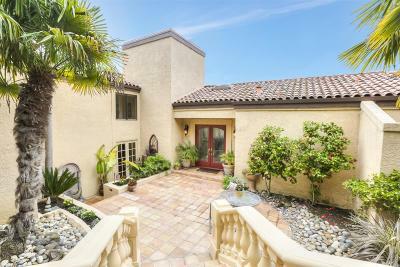 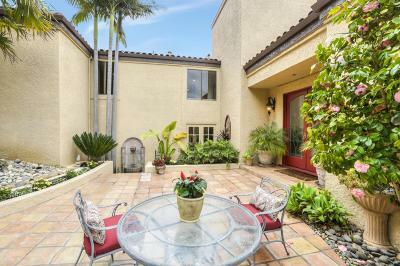 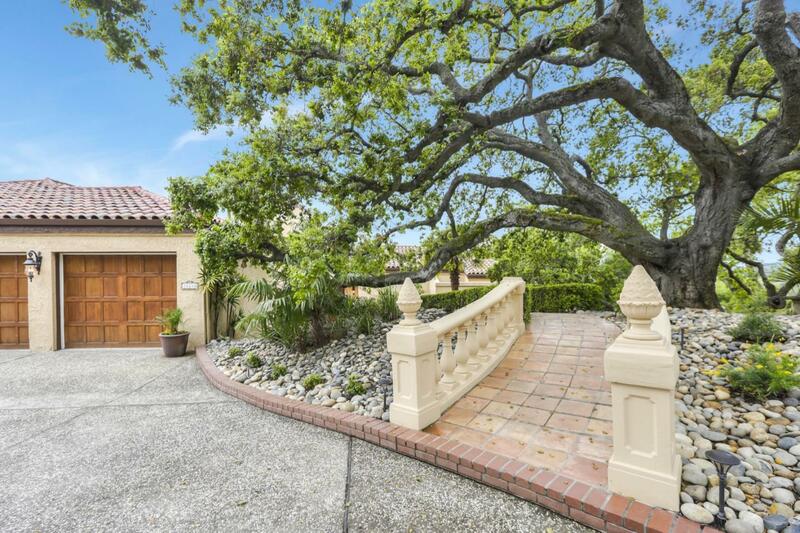 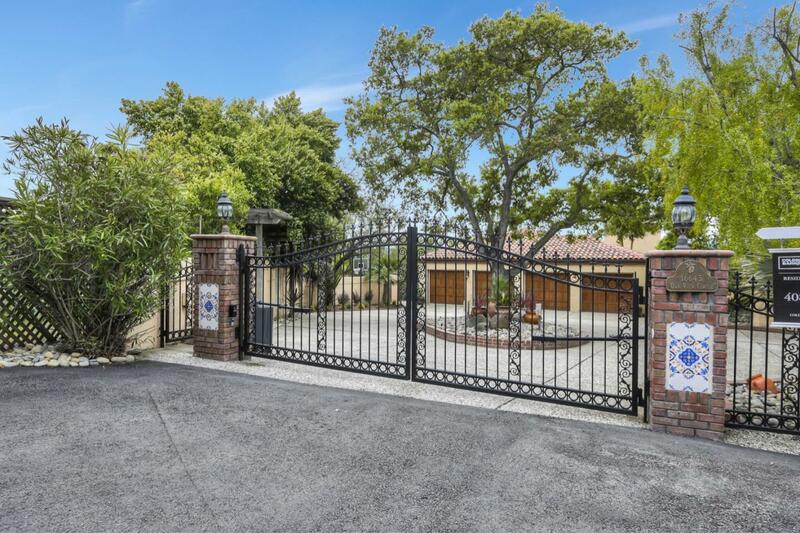 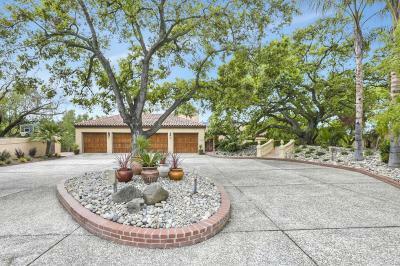 A Special Private Ville....Enter thru a private gate w/ circular driveway up to a 4 car garage. 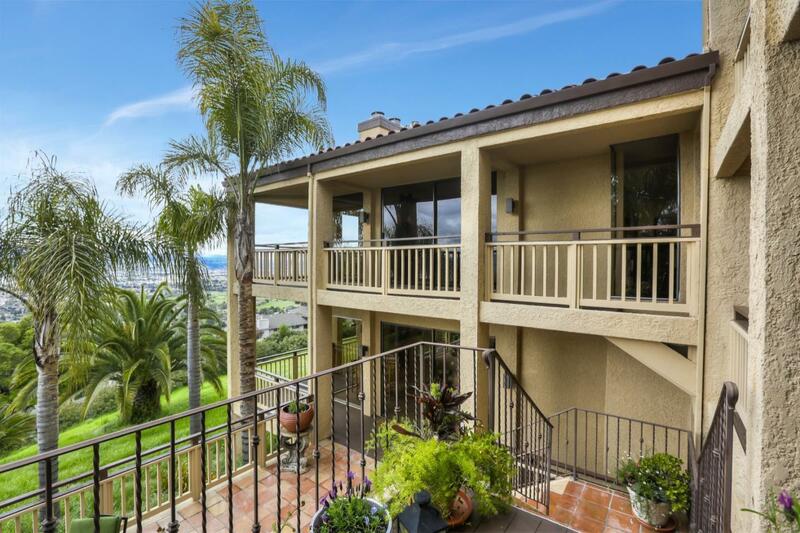 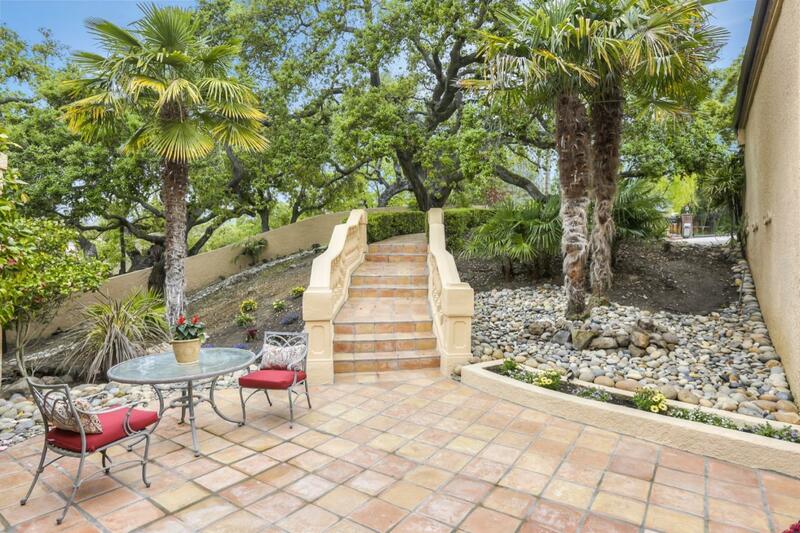 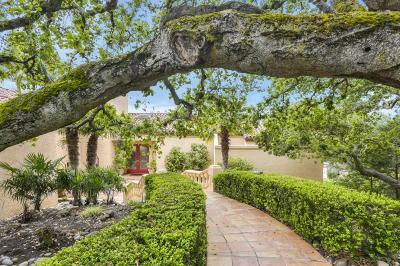 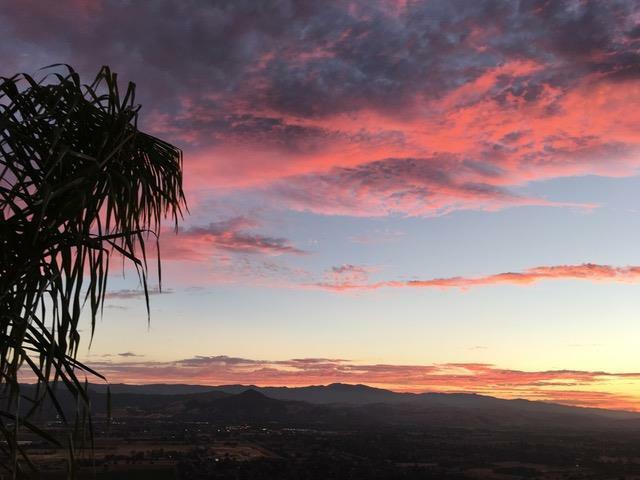 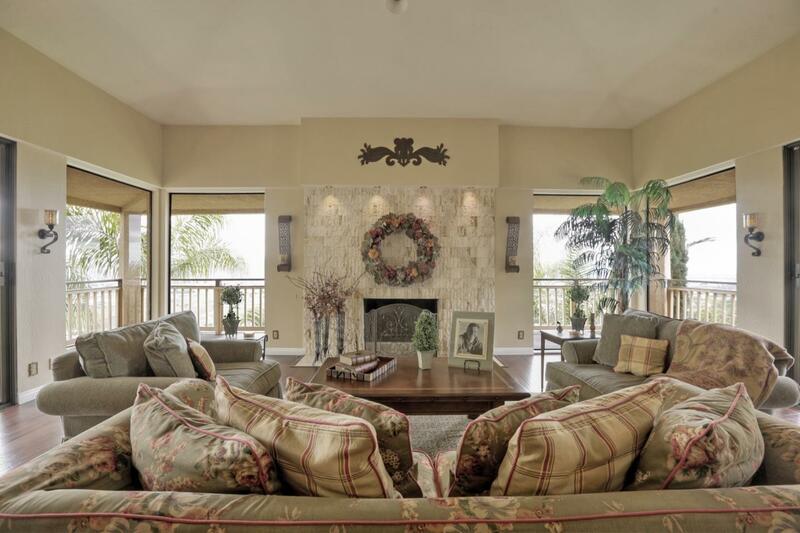 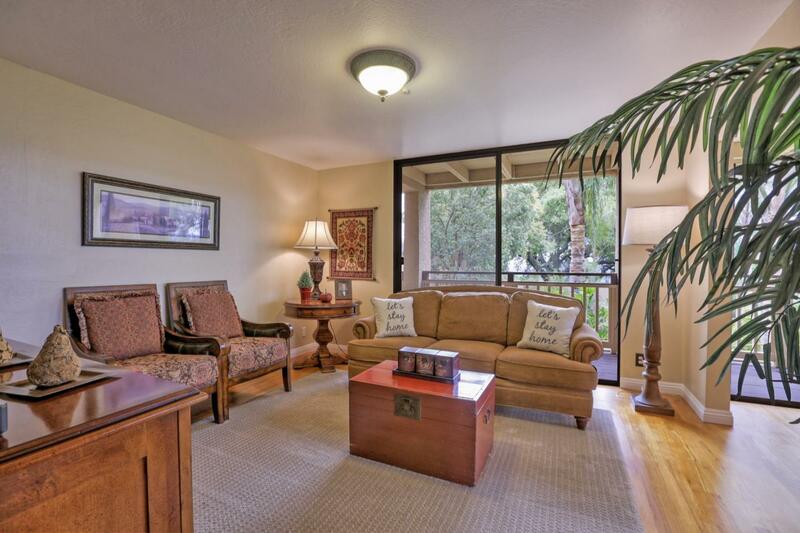 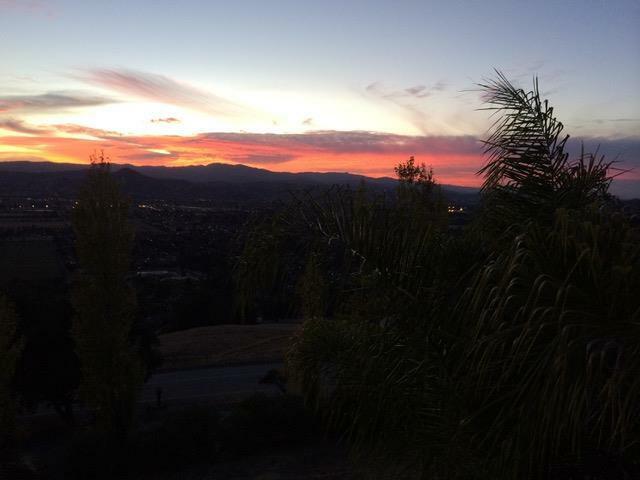 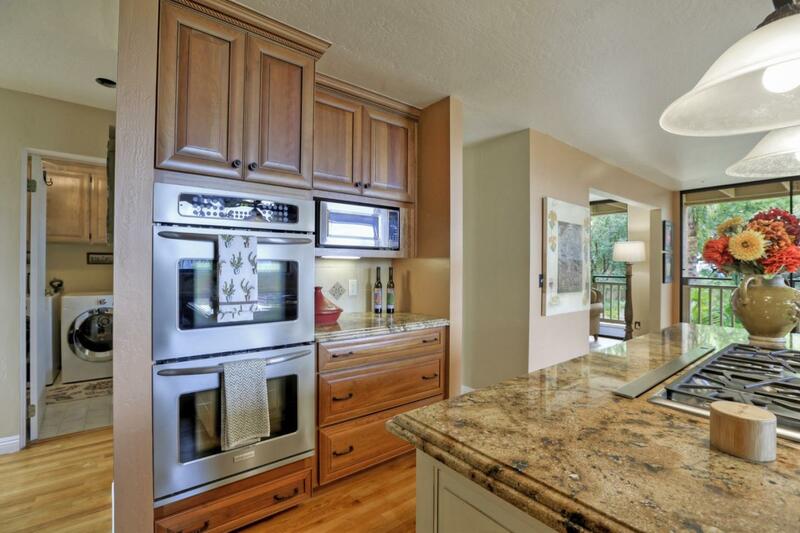 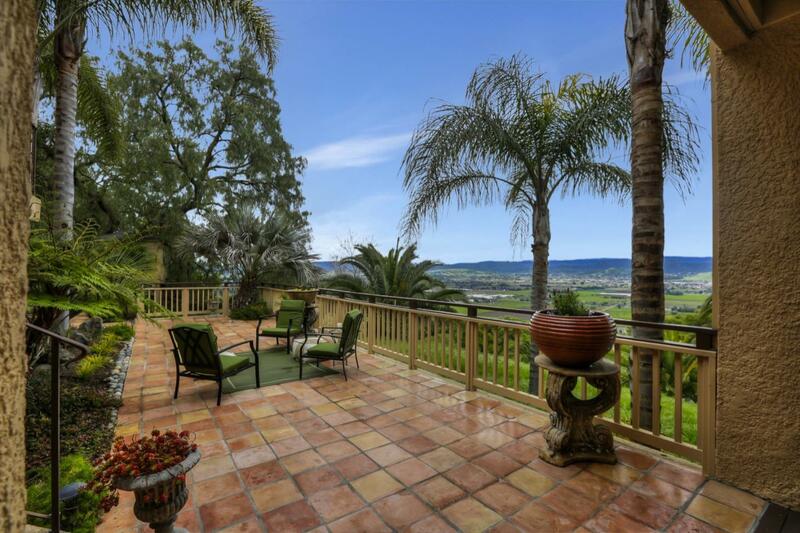 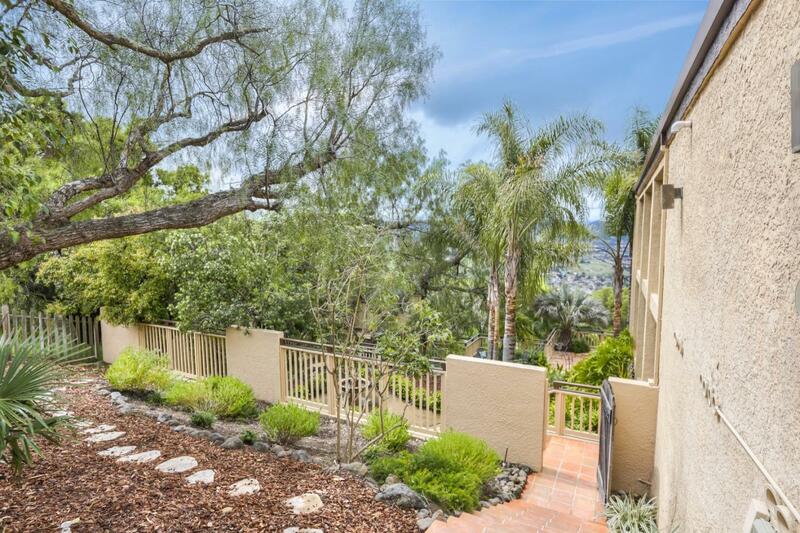 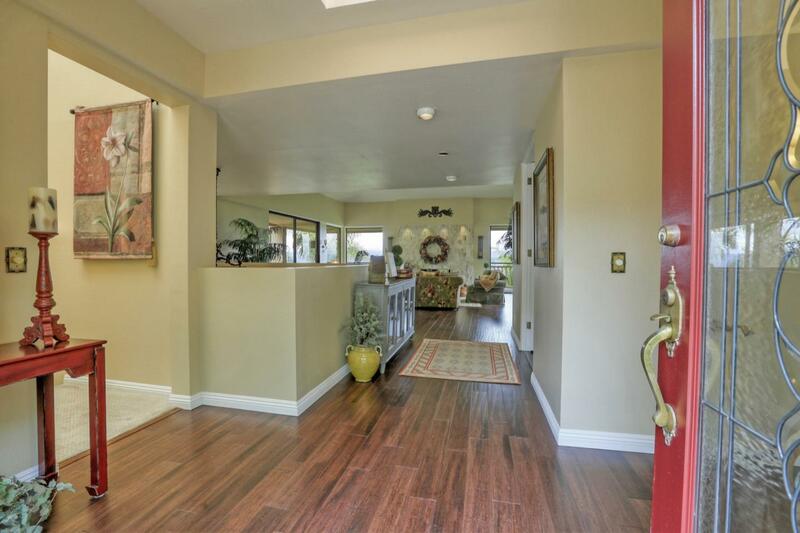 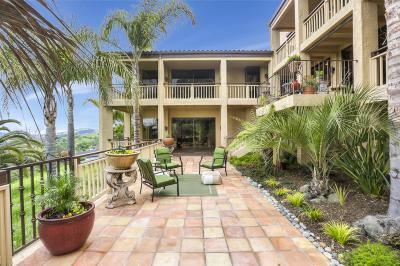 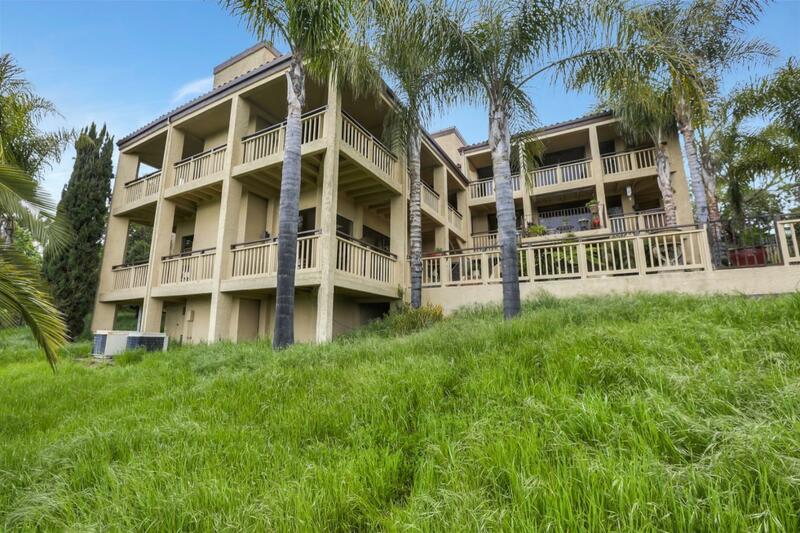 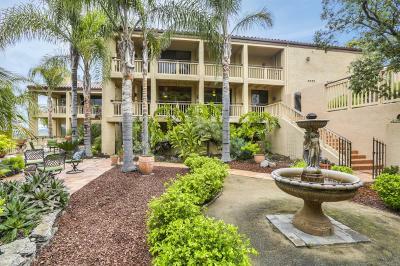 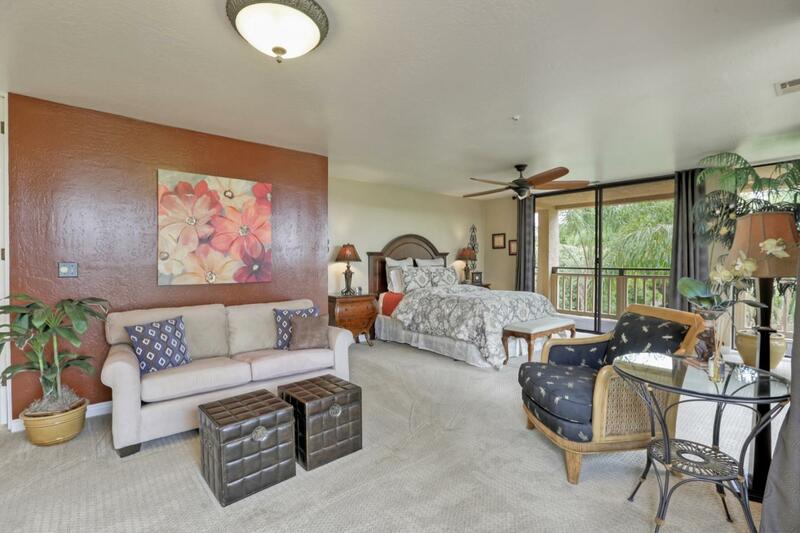 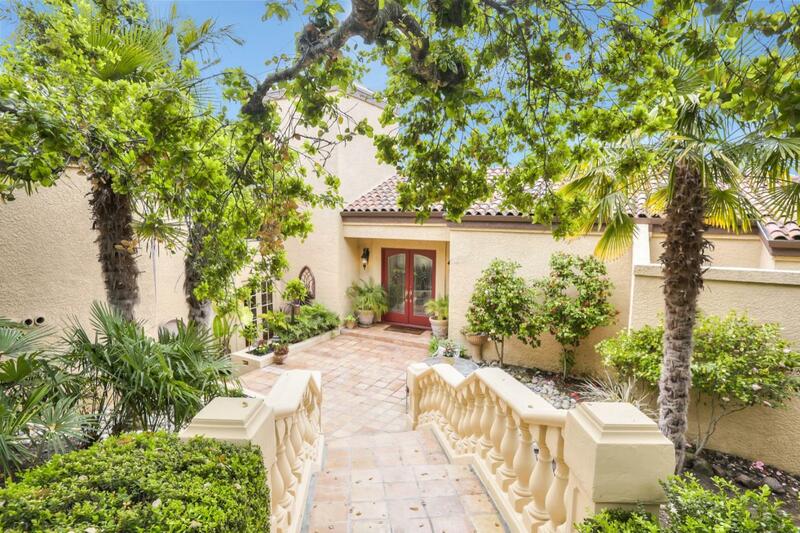 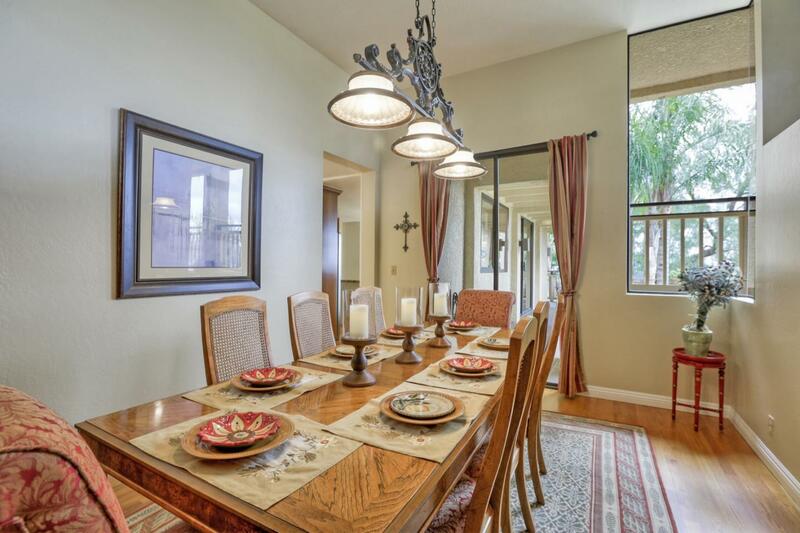 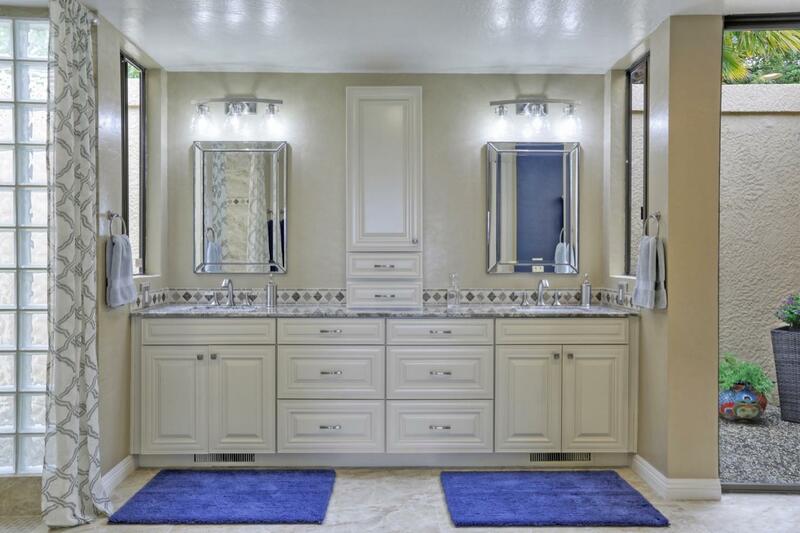 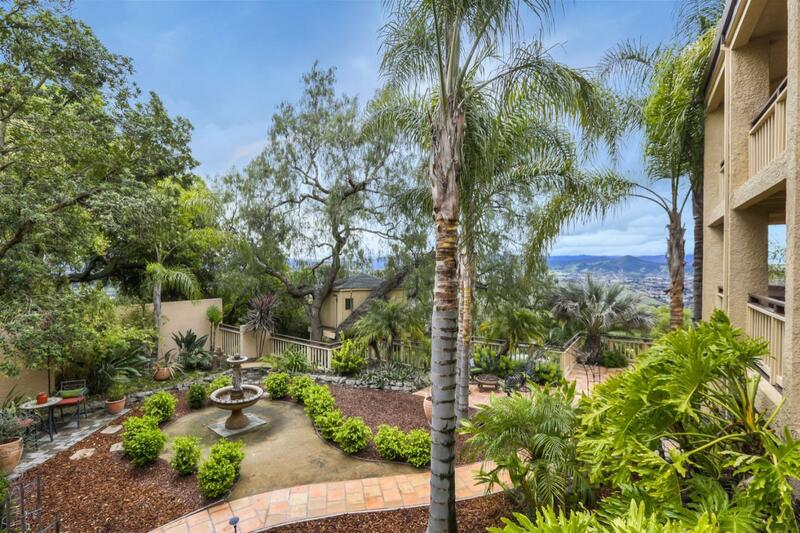 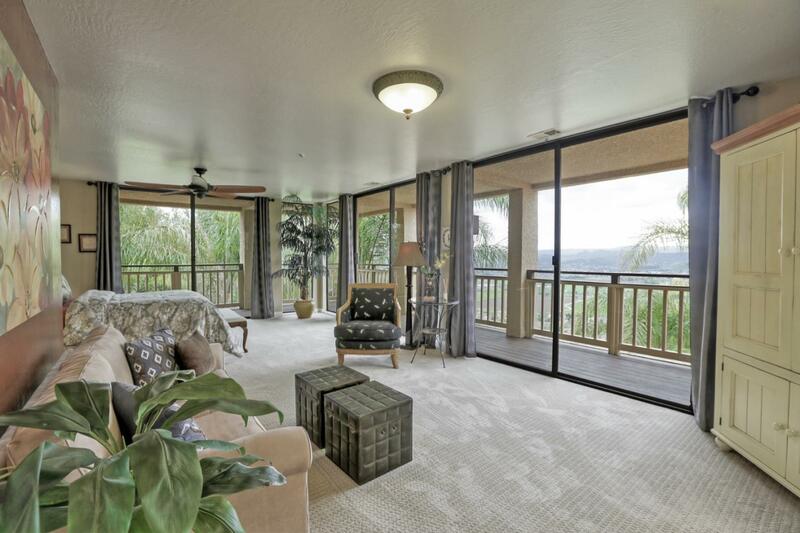 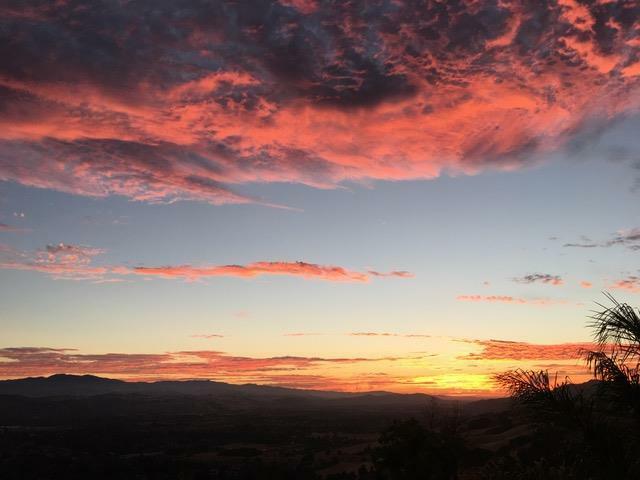 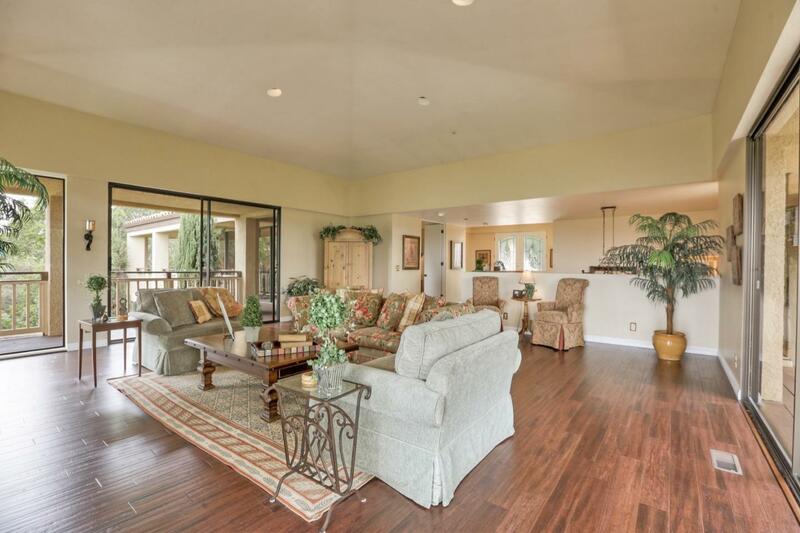 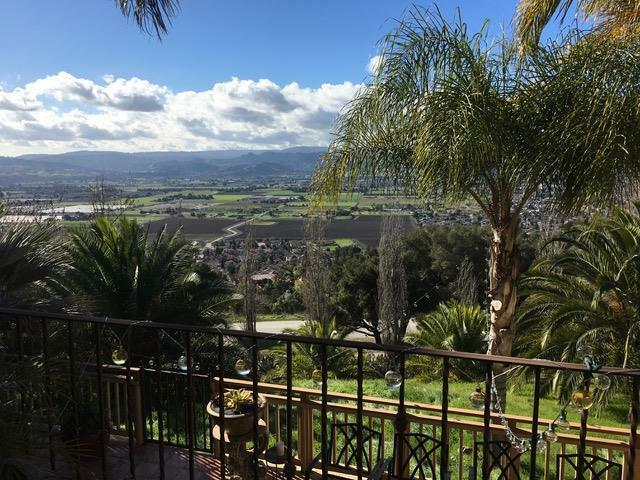 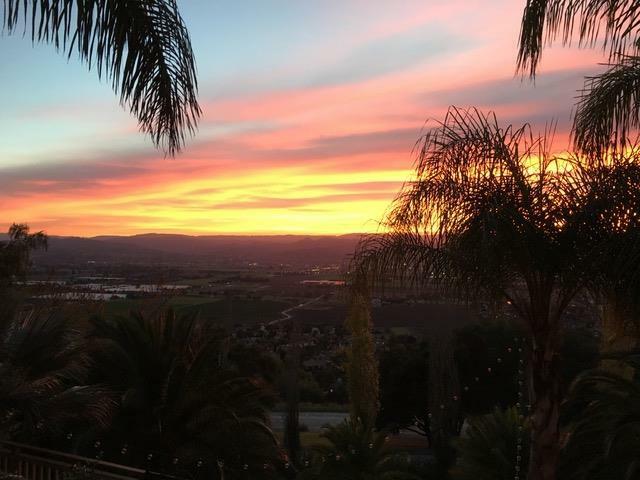 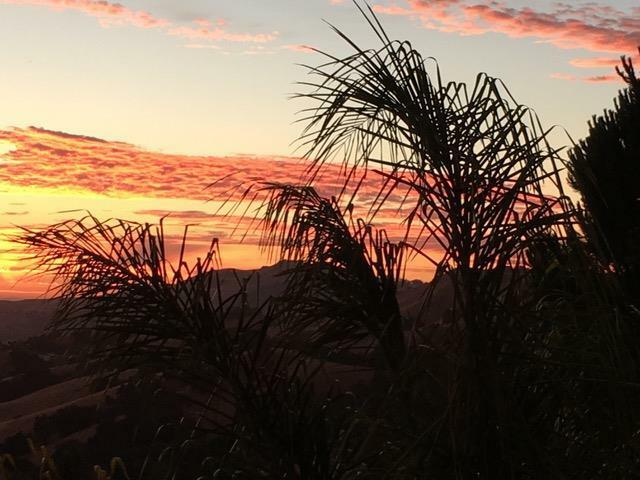 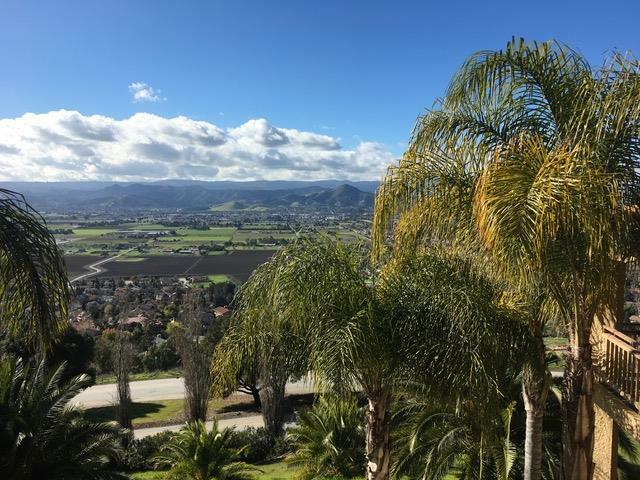 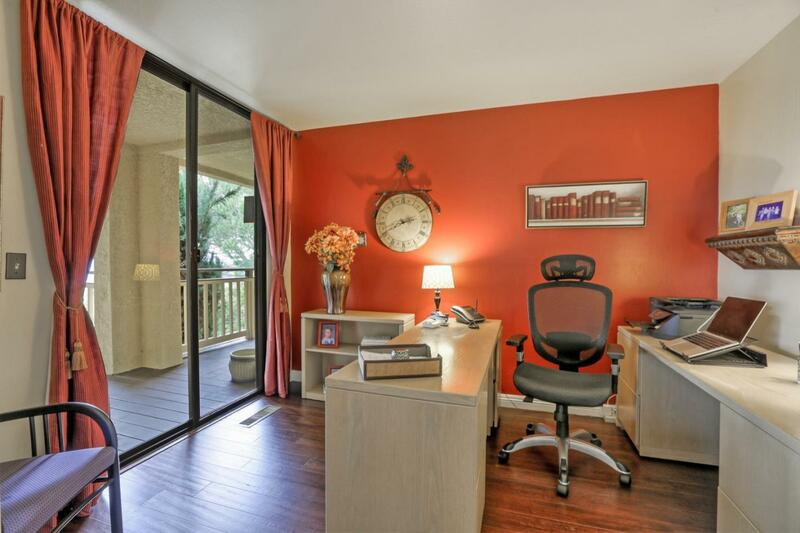 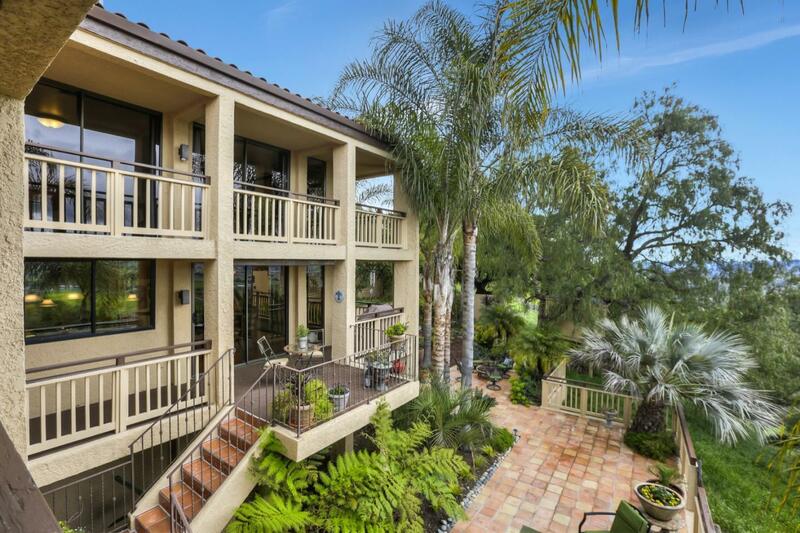 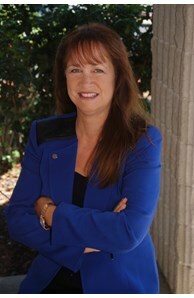 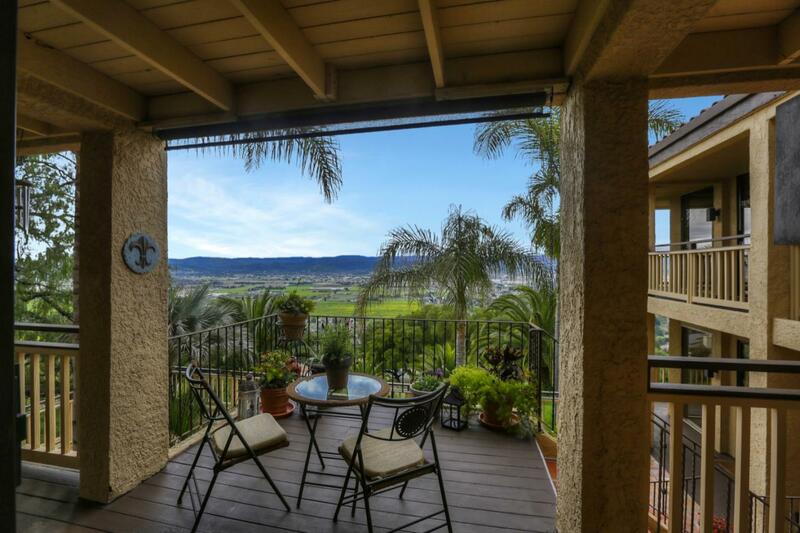 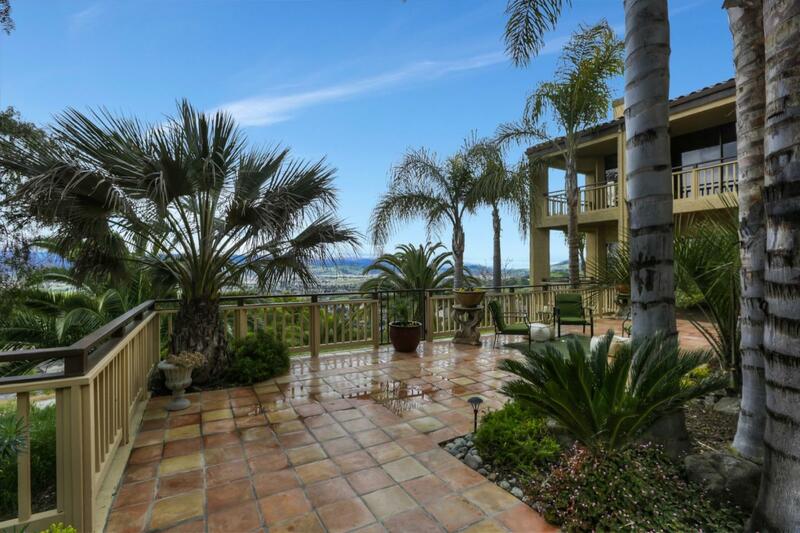 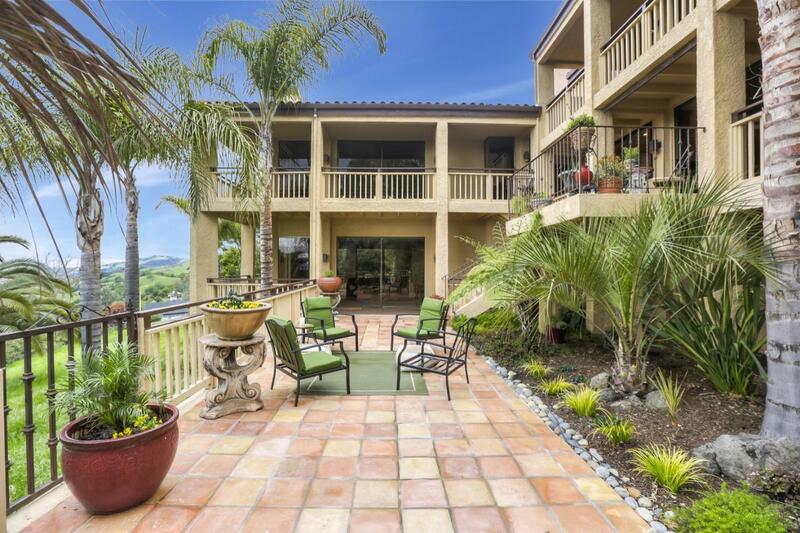 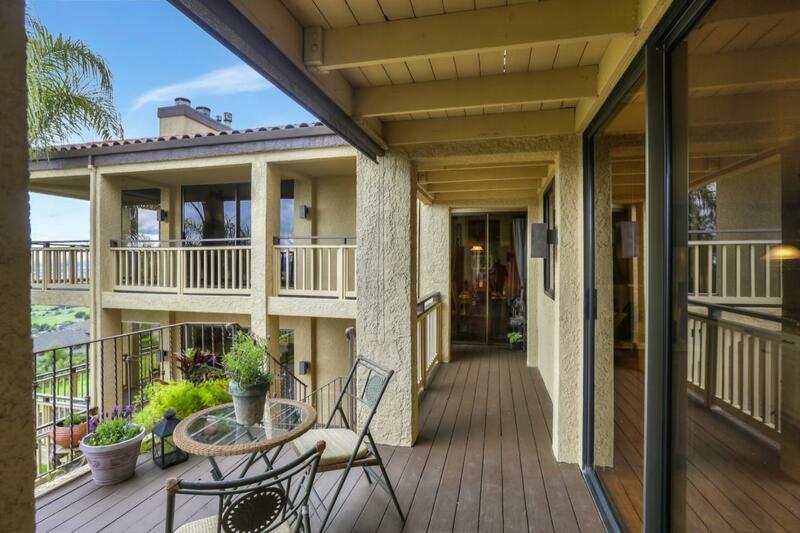 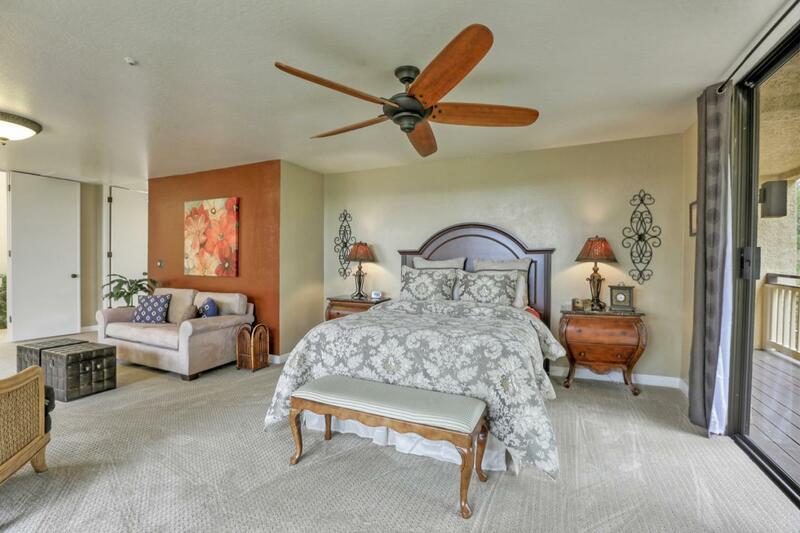 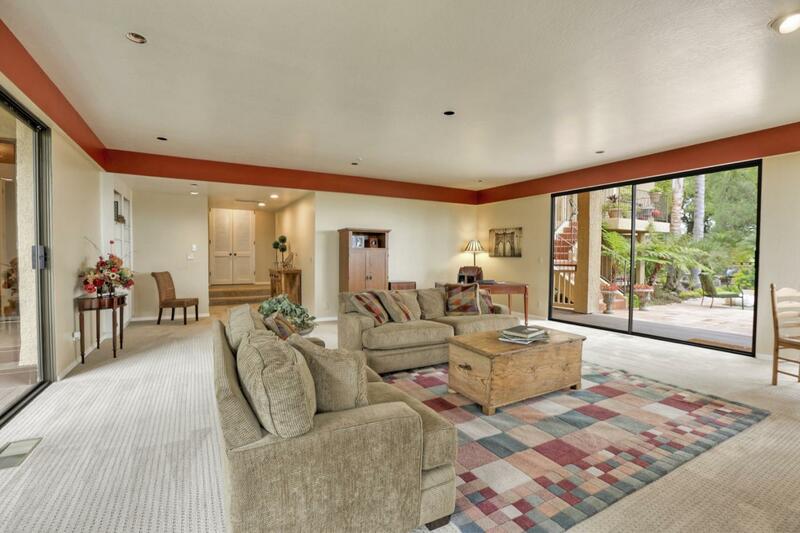 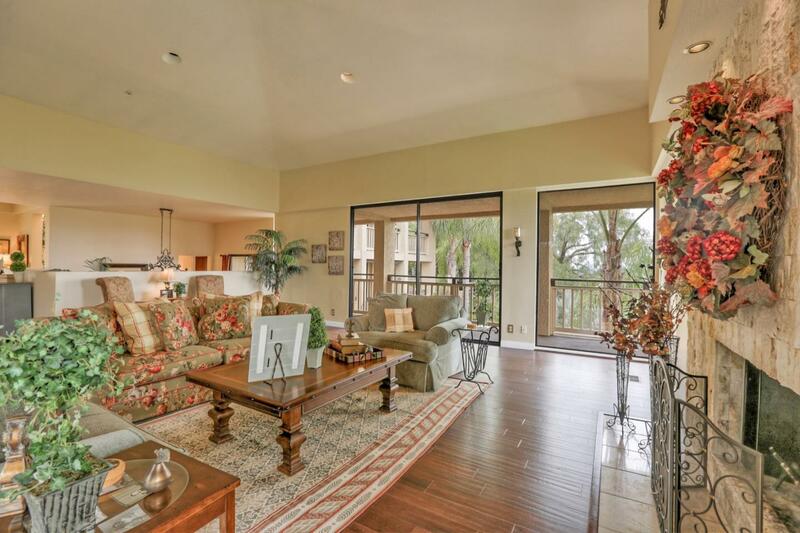 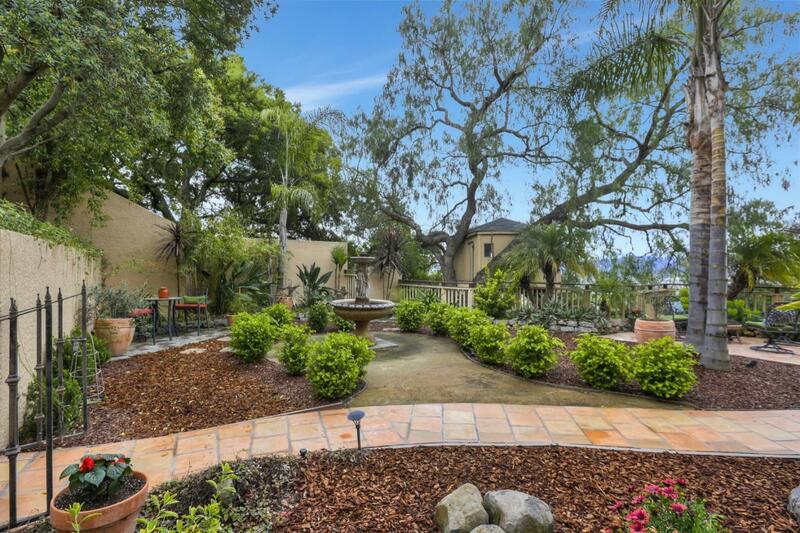 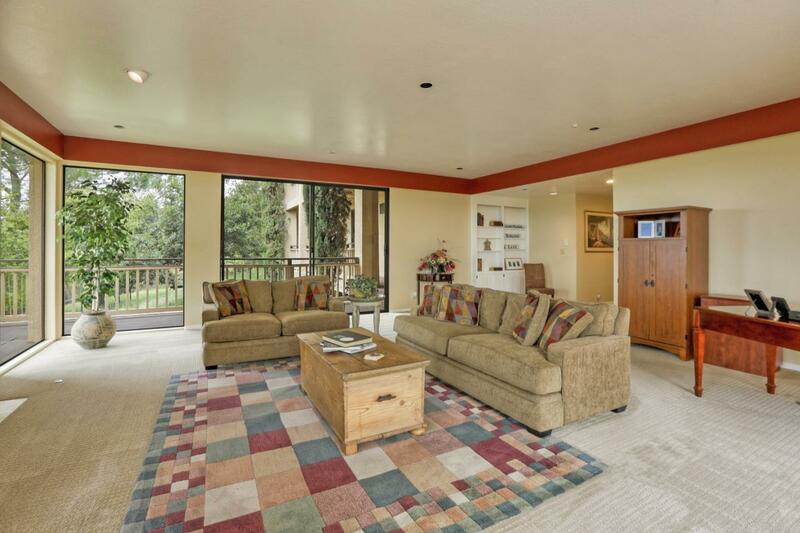 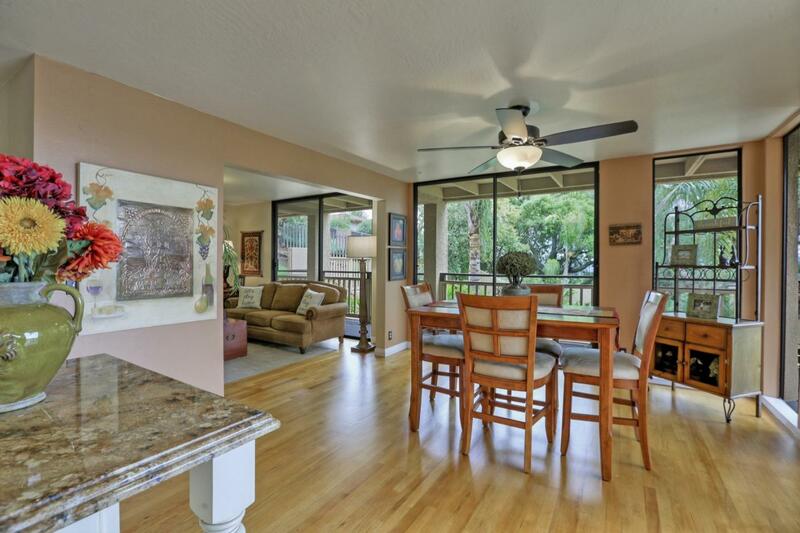 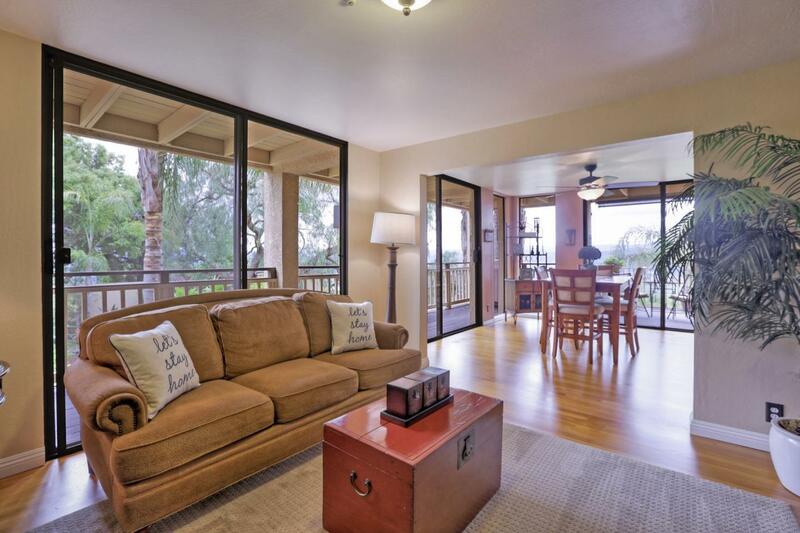 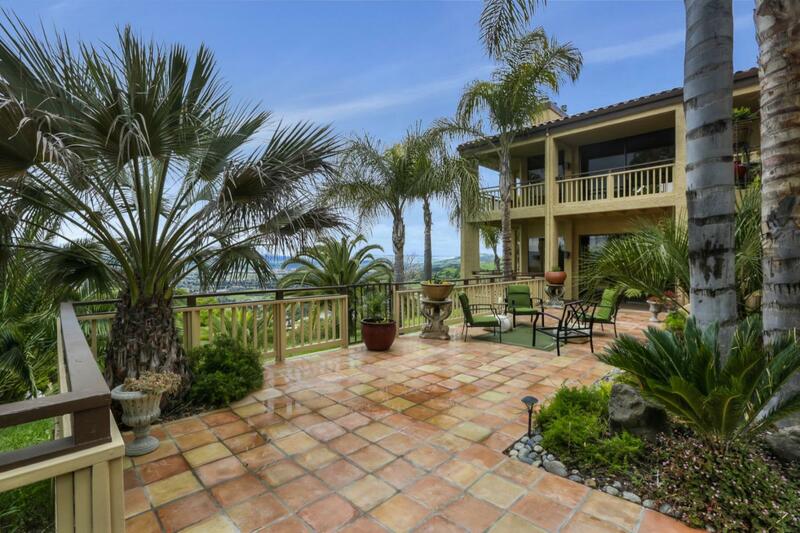 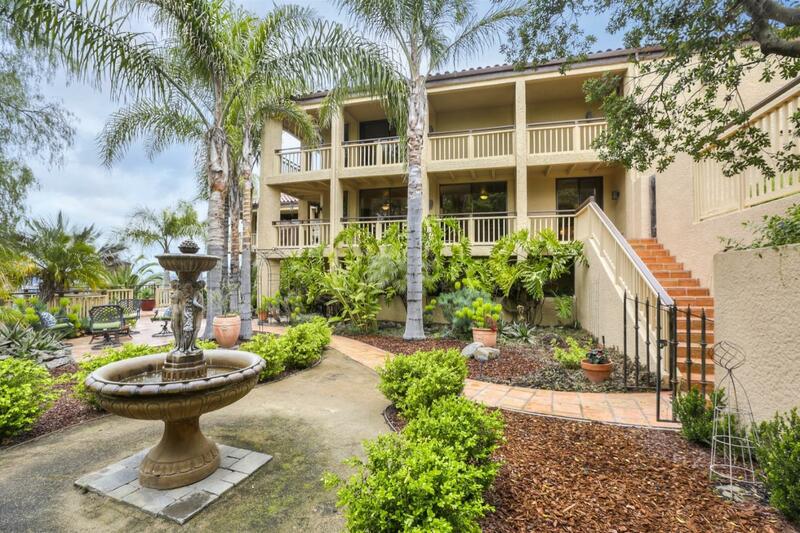 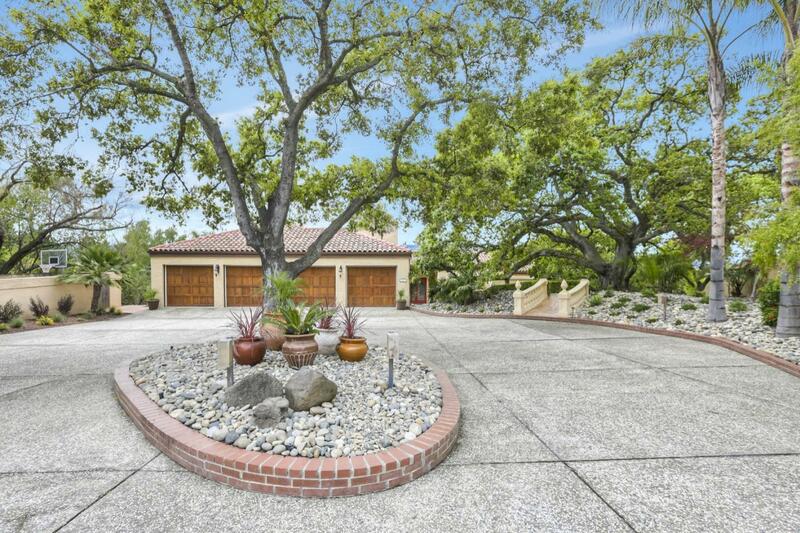 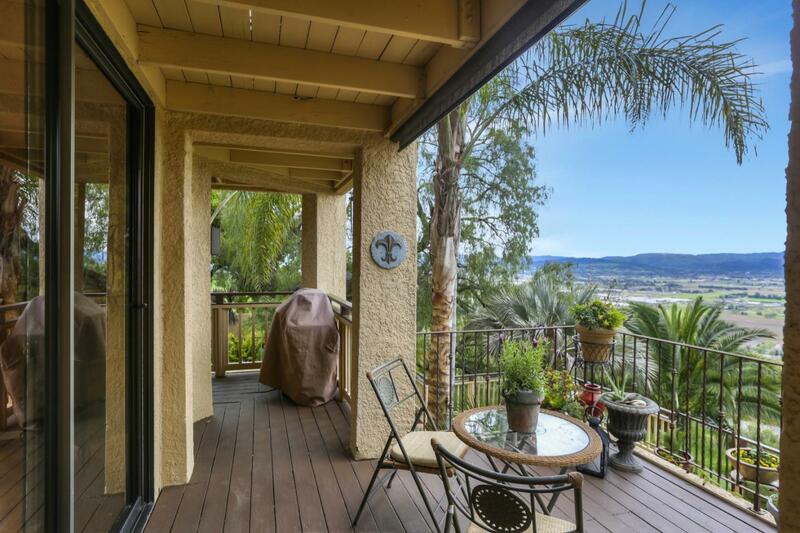 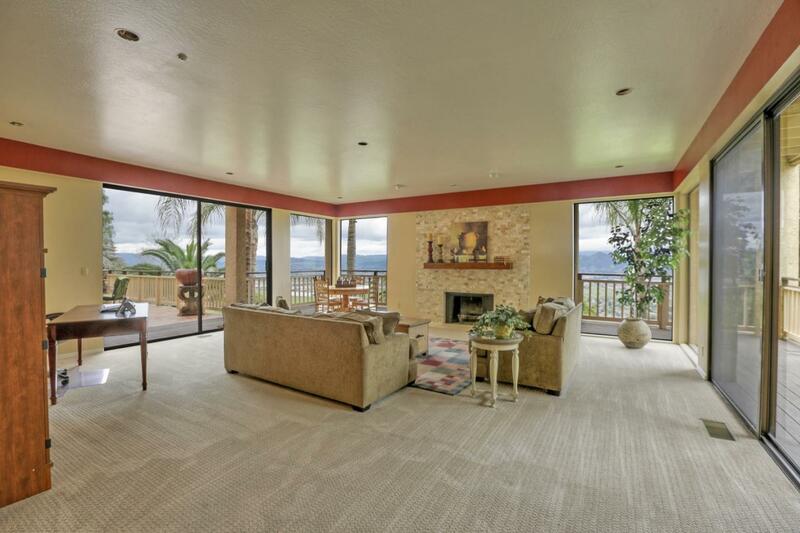 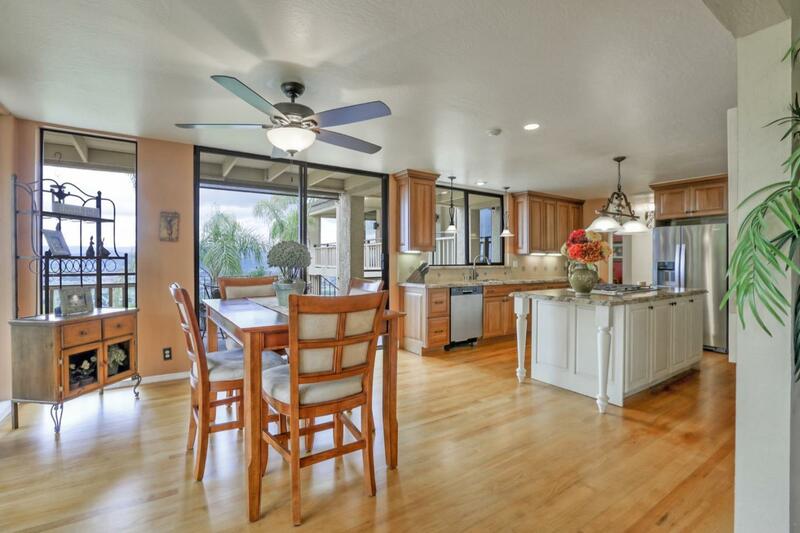 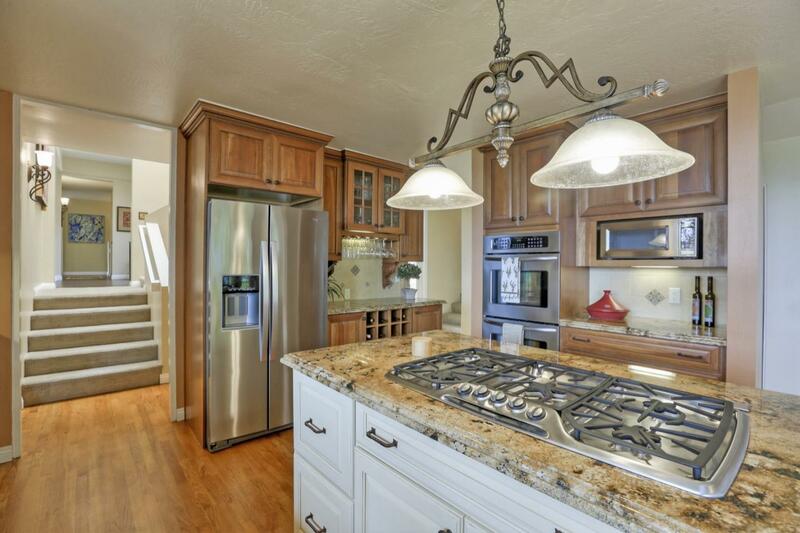 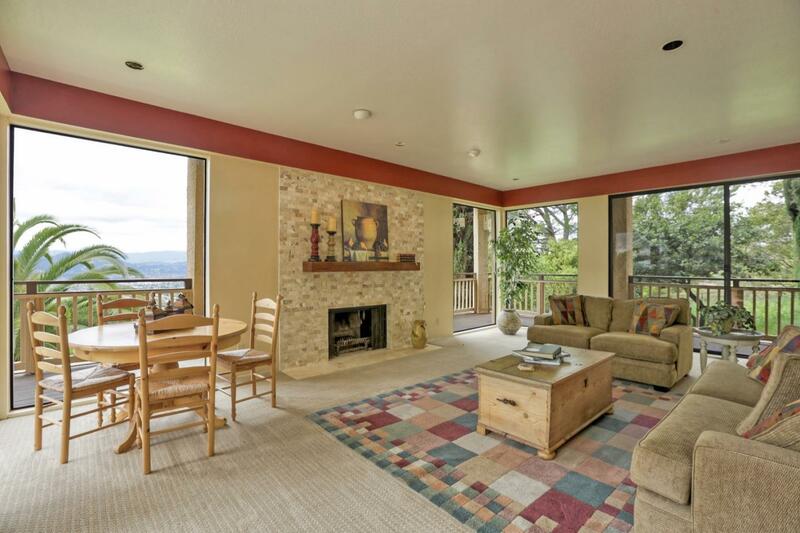 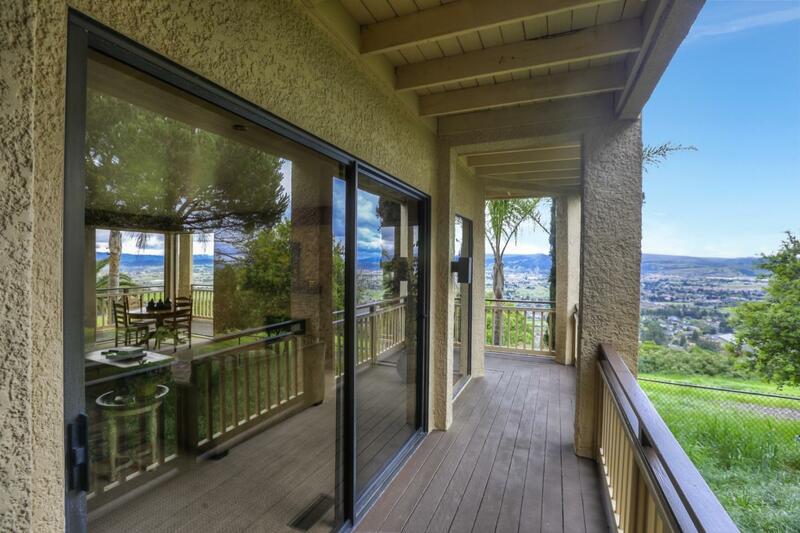 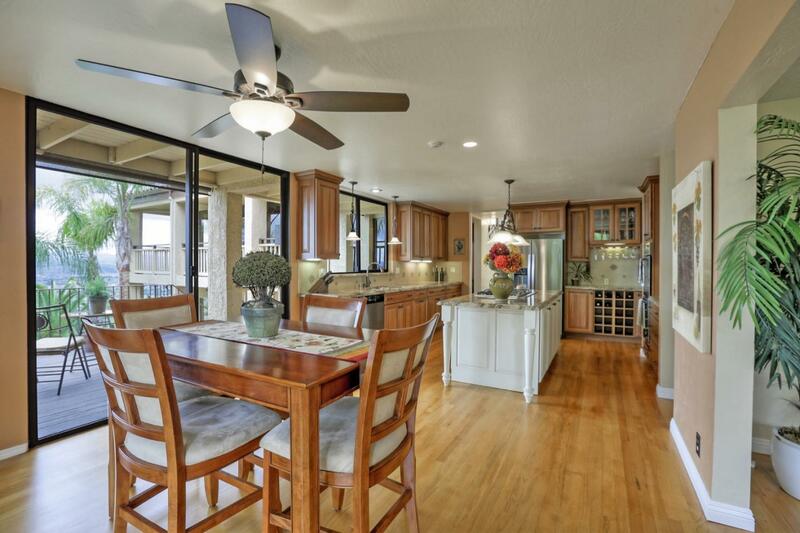 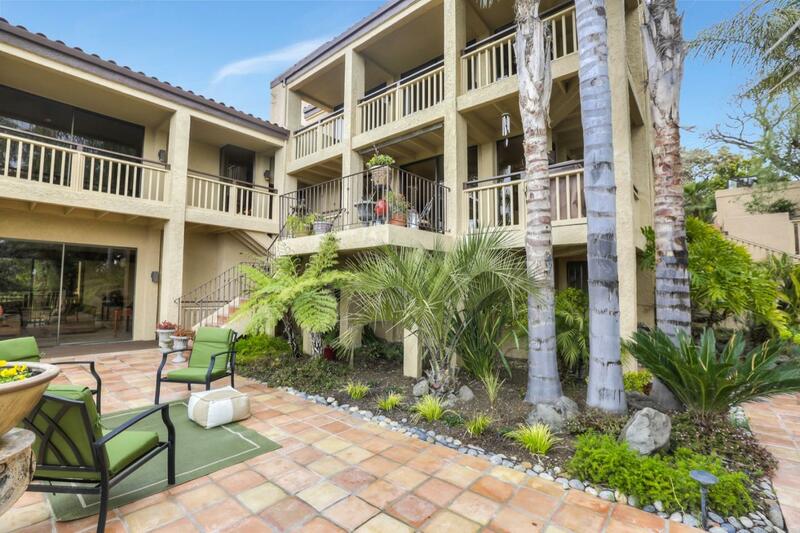 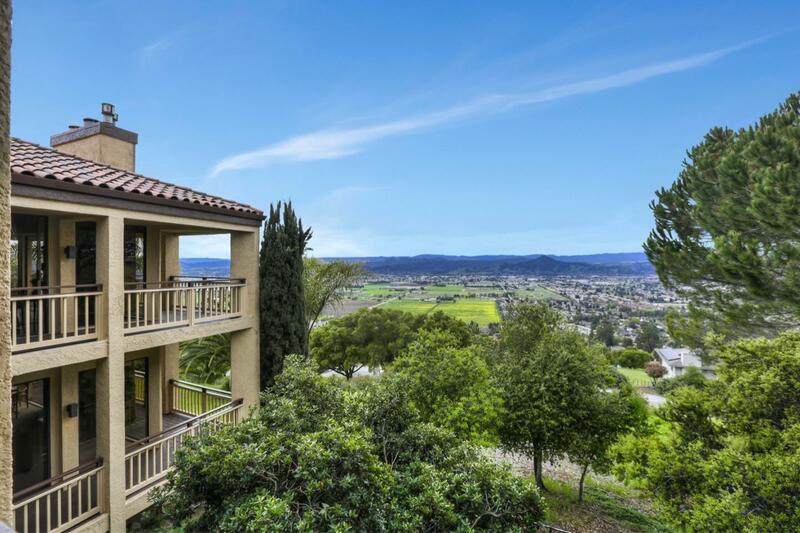 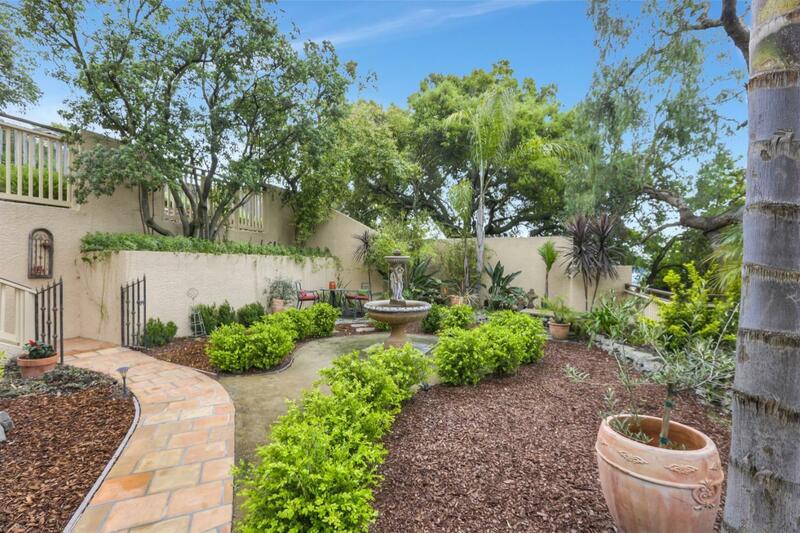 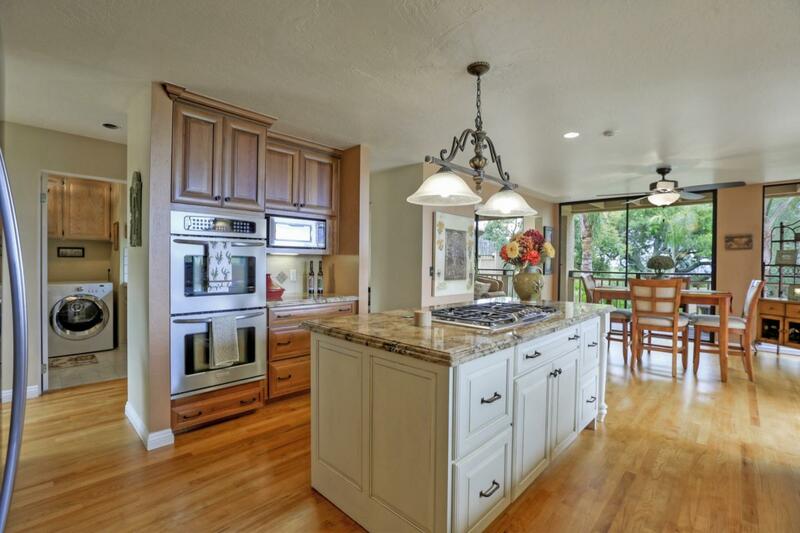 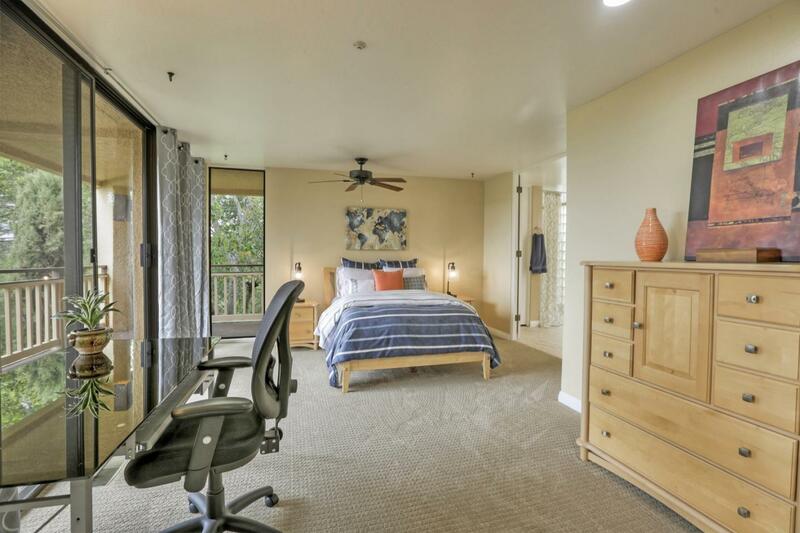 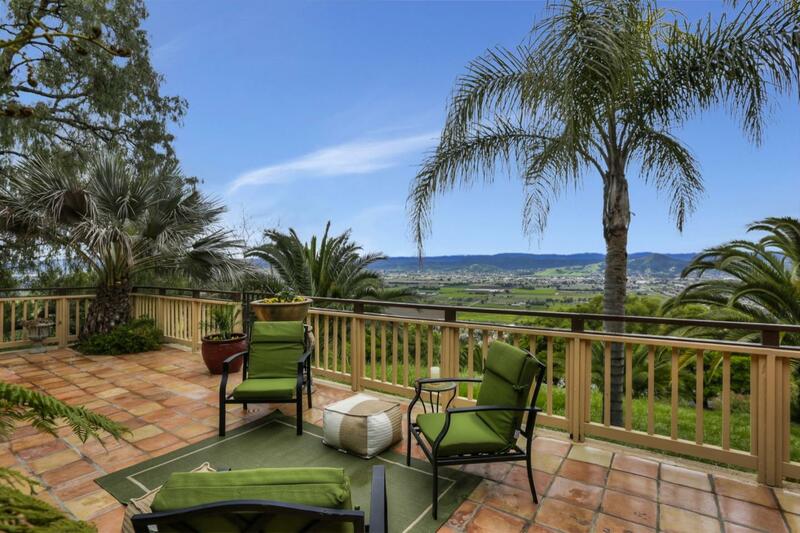 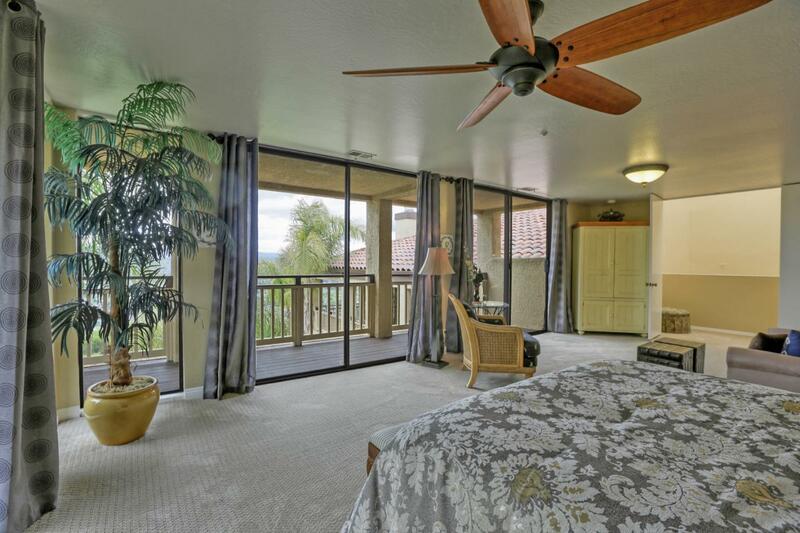 The home located in the Jackson Oaks Community, offers spectacular views of the surrounding valley, hills and sunsets. 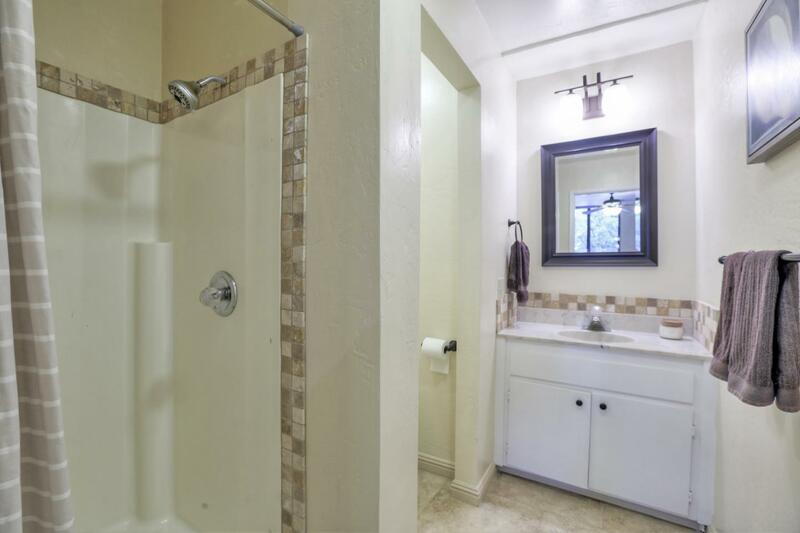 $150K-200K in Upgrades. 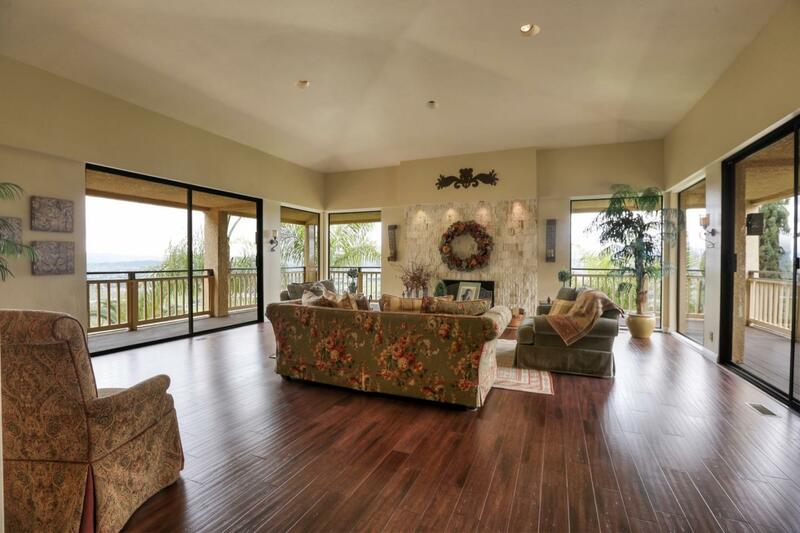 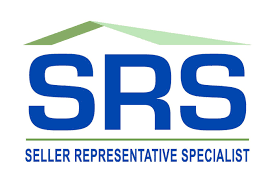  This home features 5 bdrm, 5.5 baths, 5100 sqft on 1.3 acres. 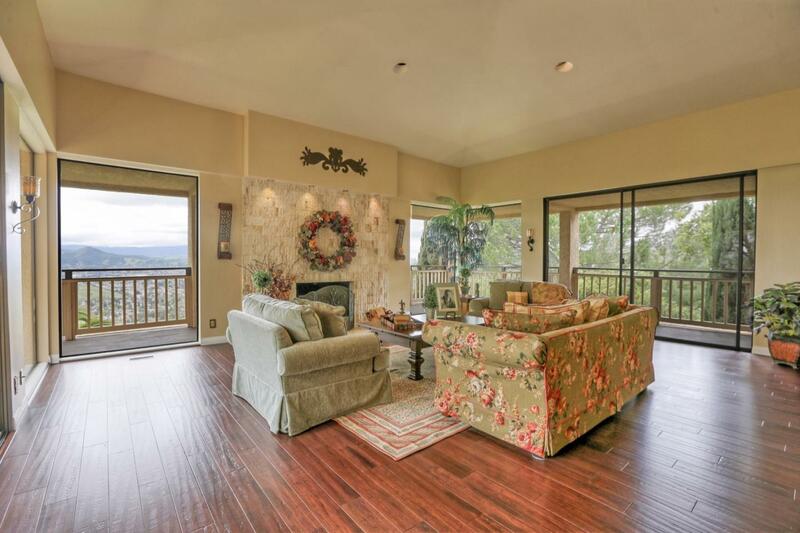 Thru beveled glass doors, enjoy beautiful newly installed bamboo flooring thru out the entry and into the spacious living room with stacked stone fireplace. 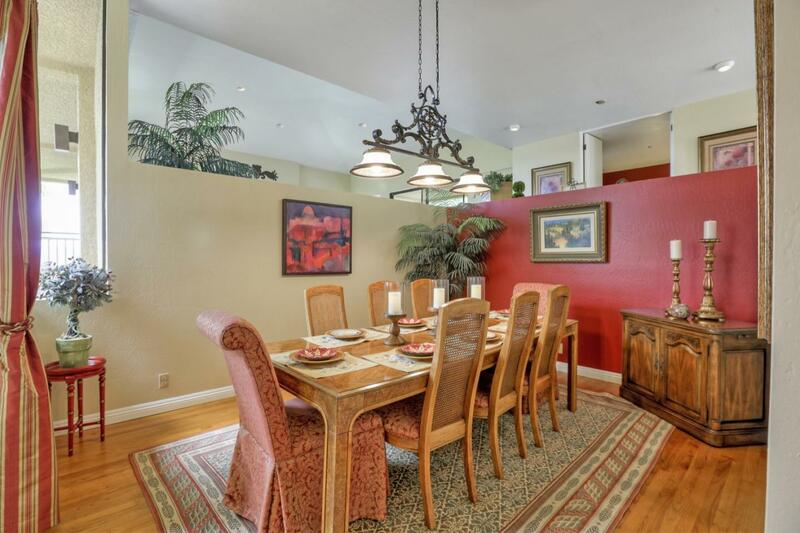 Decend a few steps to a private dining rm. 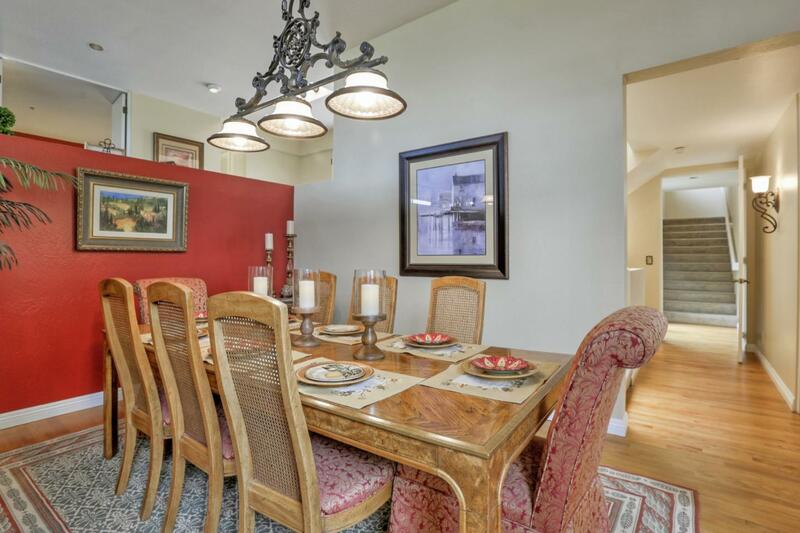 The dining rm. 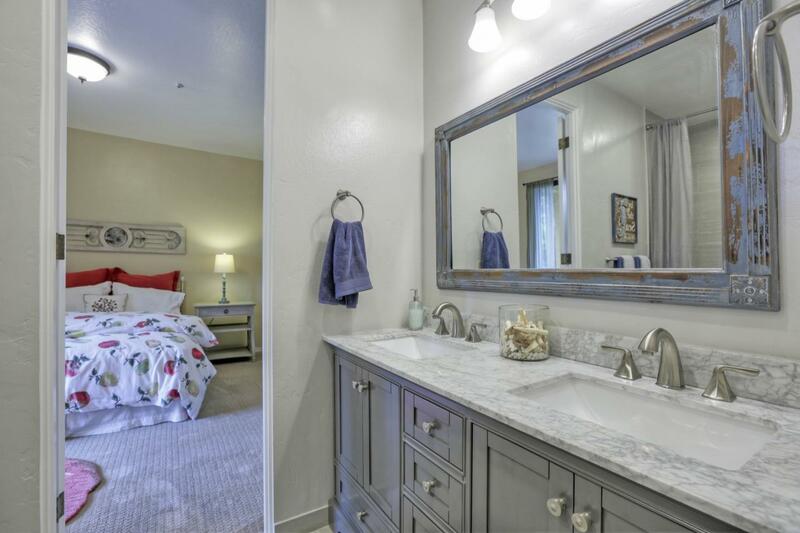 pairs with the gourmet kitchen equipped w/granite counters, Bosch dishwasher, Thermidor gas cooktop, SS appliances & gleaming hardwood floors. 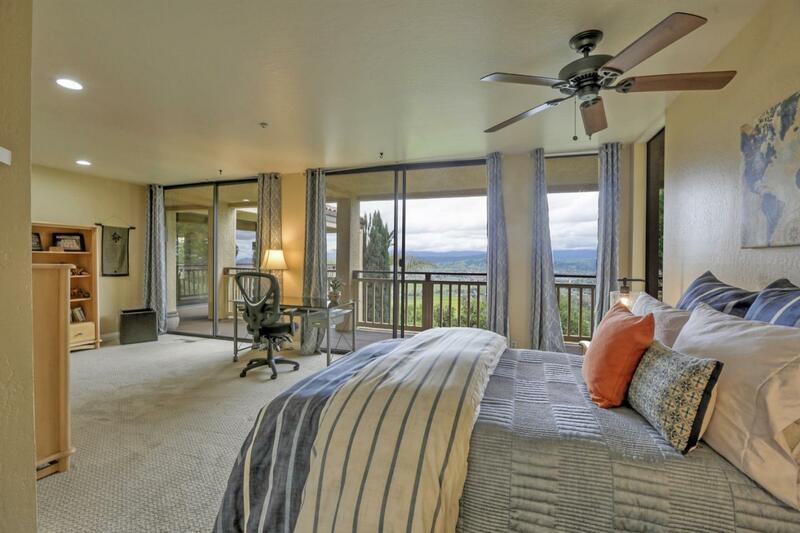 The private 1st Master located on the upper floor has the most incredible views, w/a beautifully updated bath. 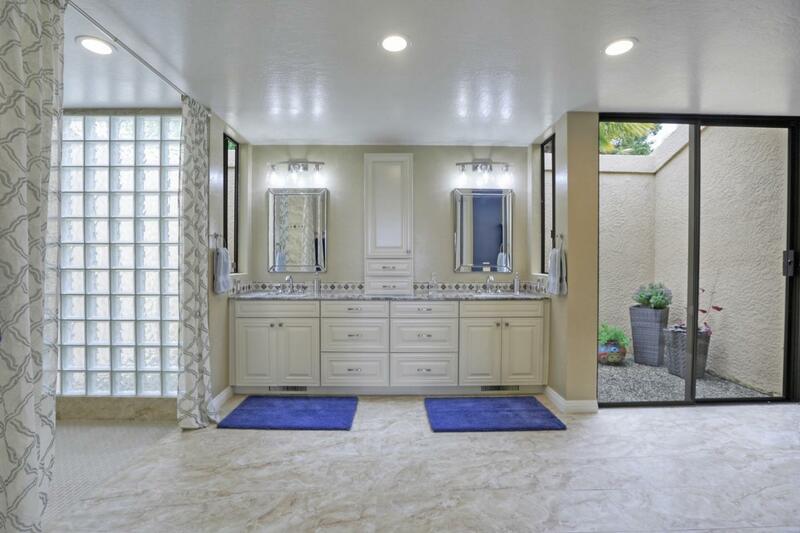 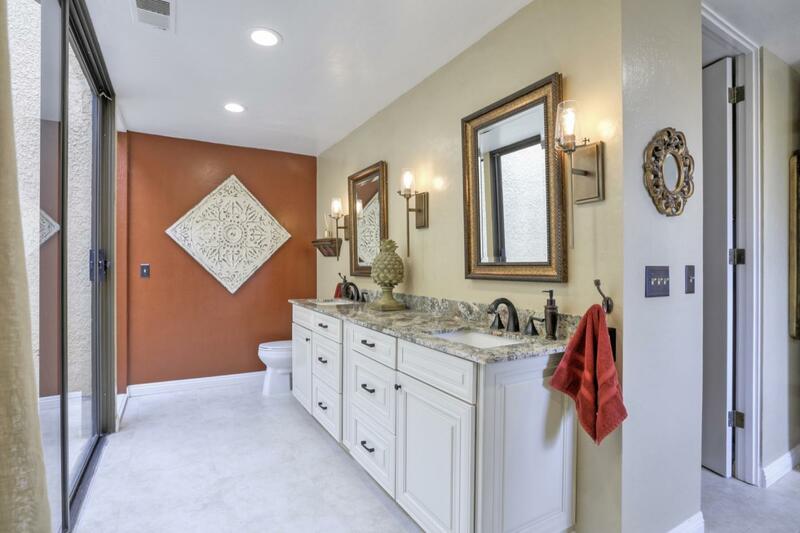 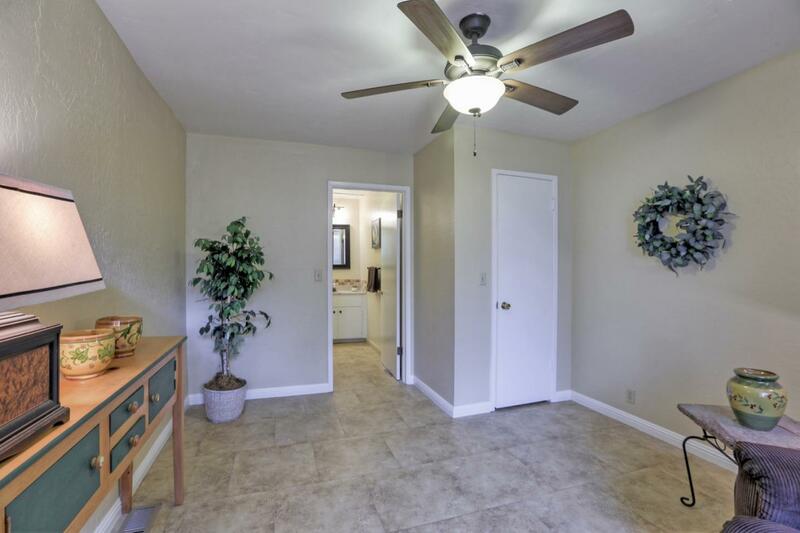 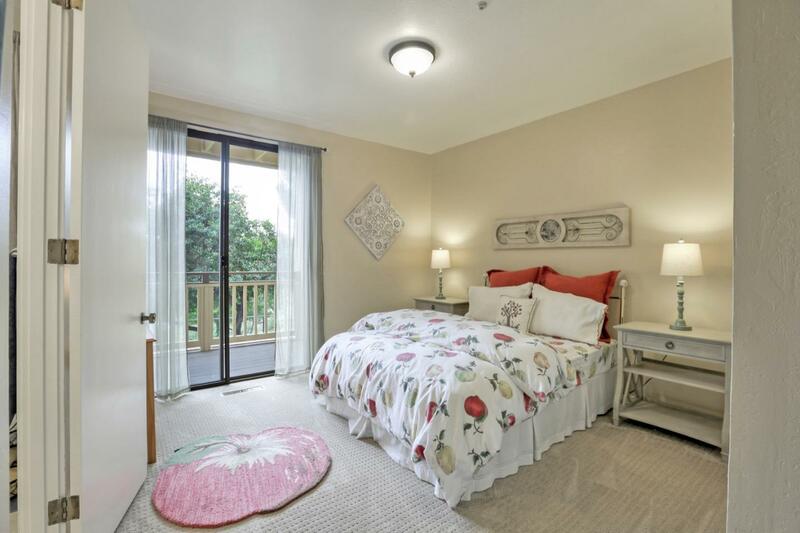 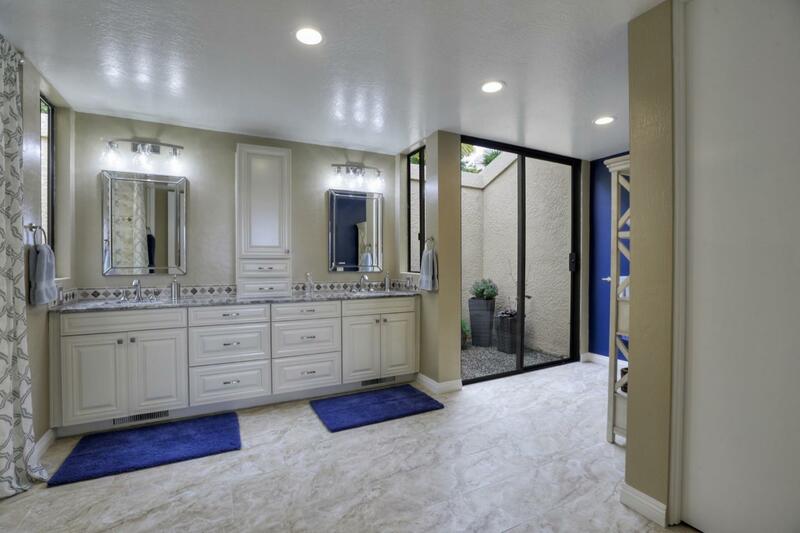 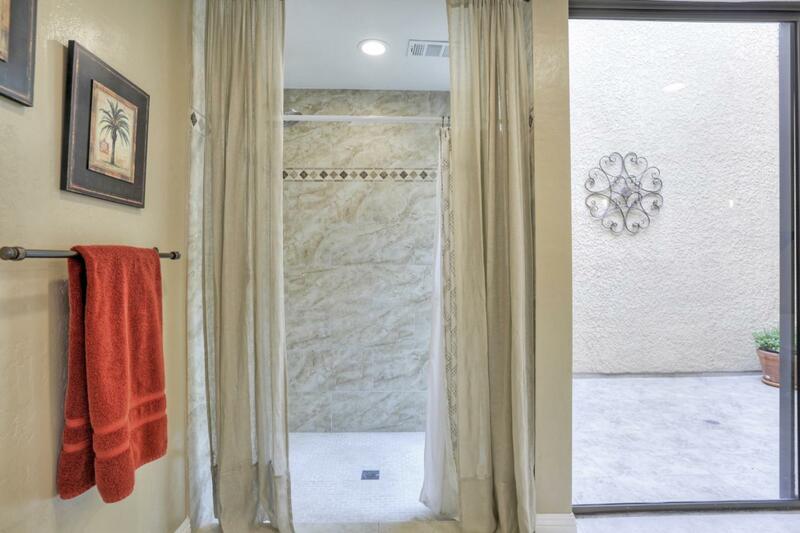 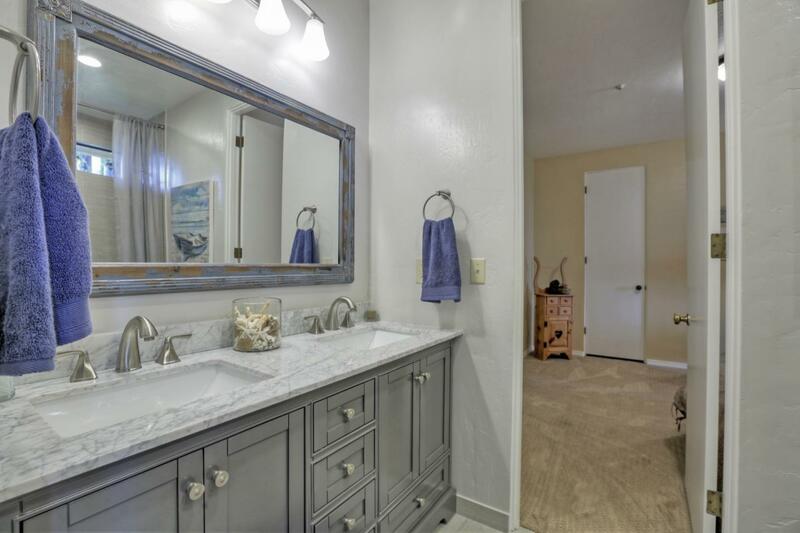 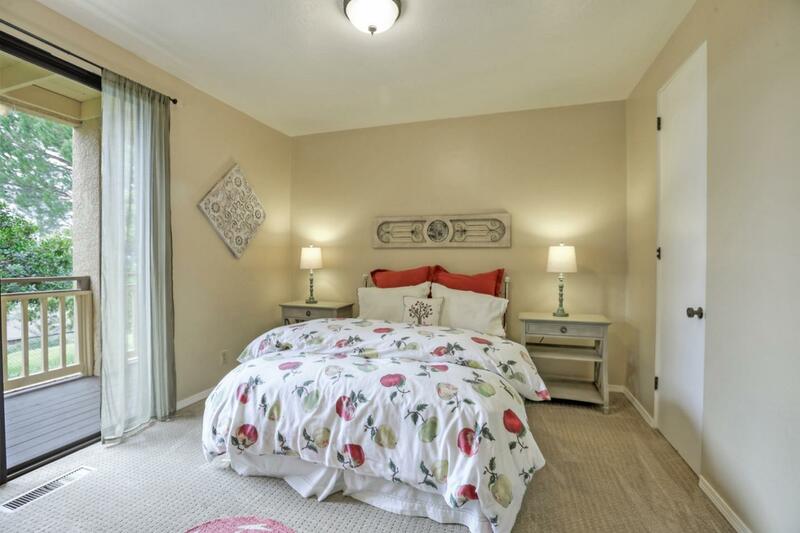 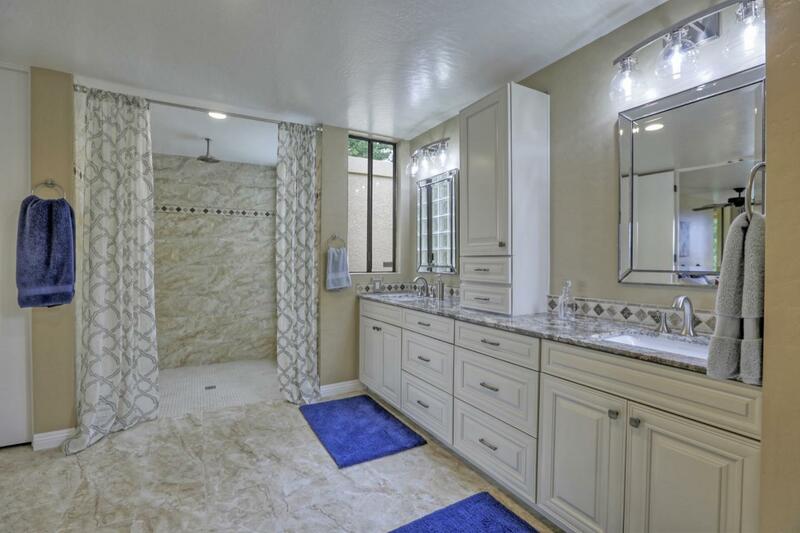 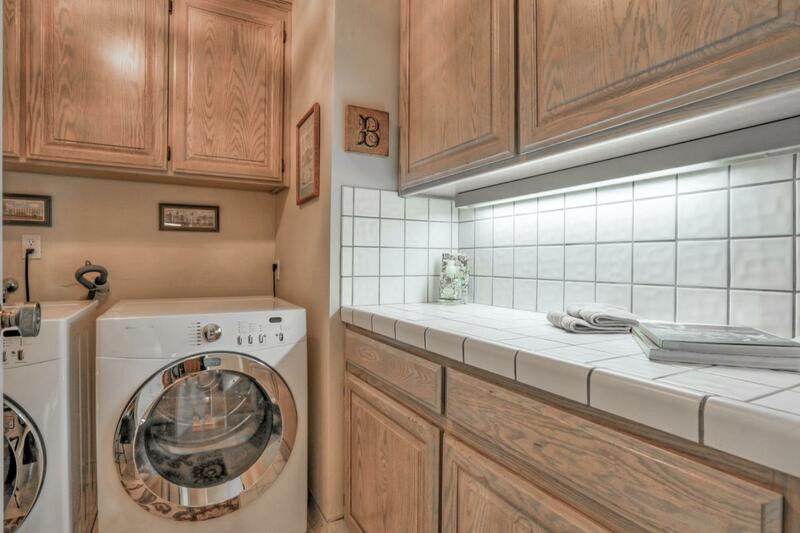 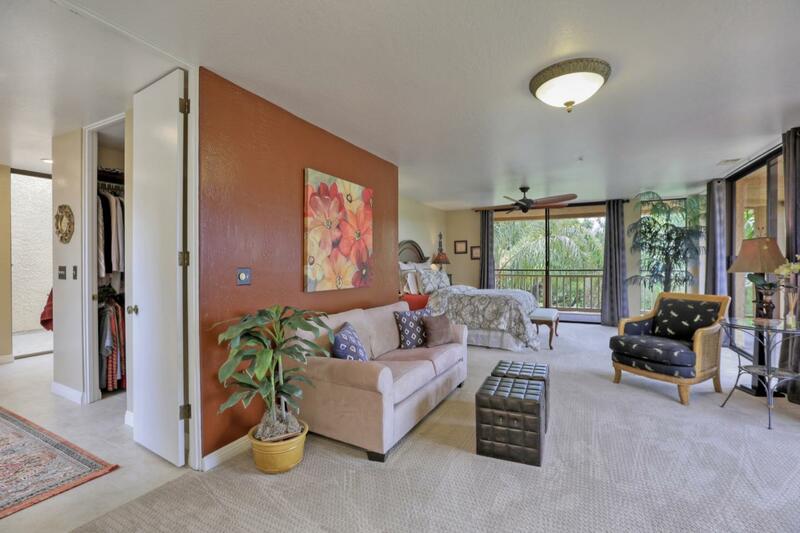 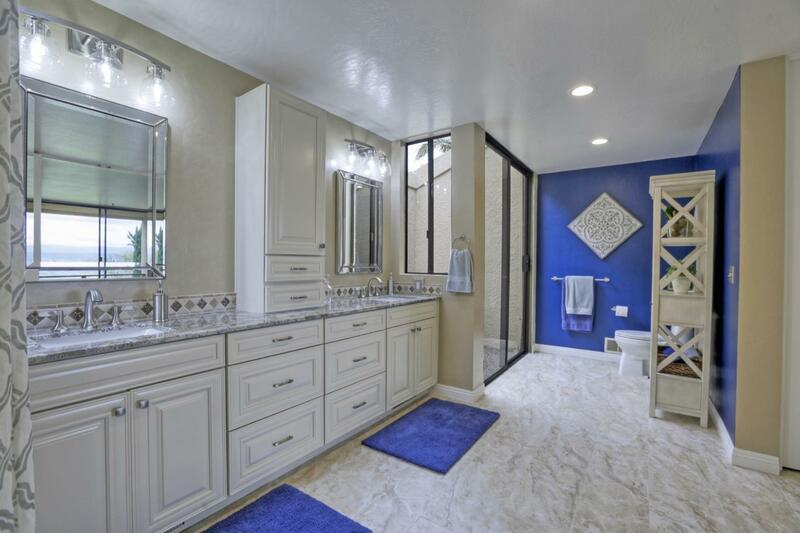 The 2nd Master is located on the Main Floor, also w/updated bath. 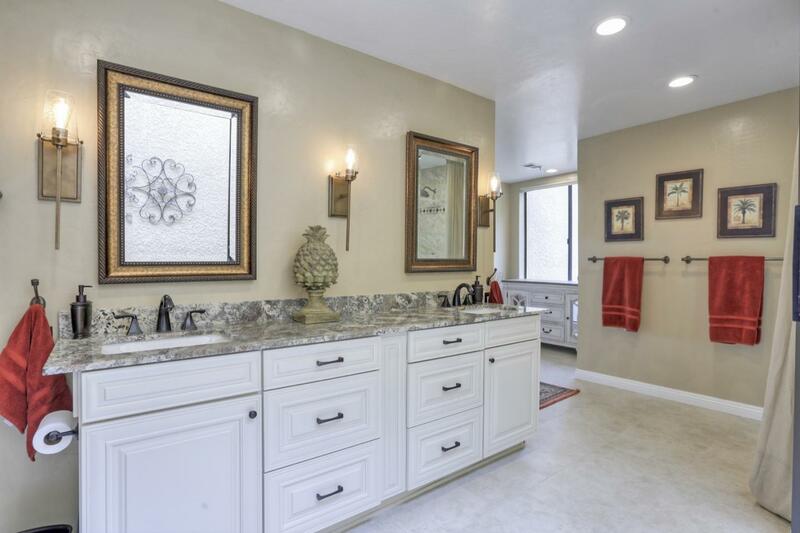 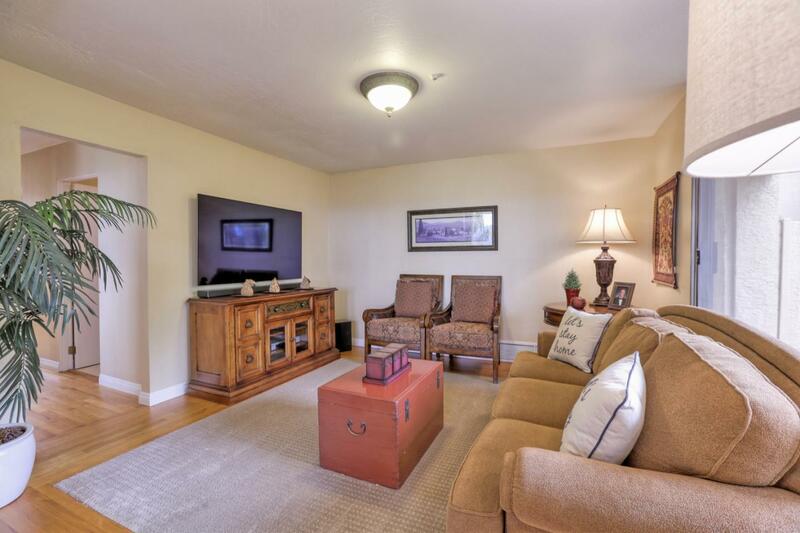 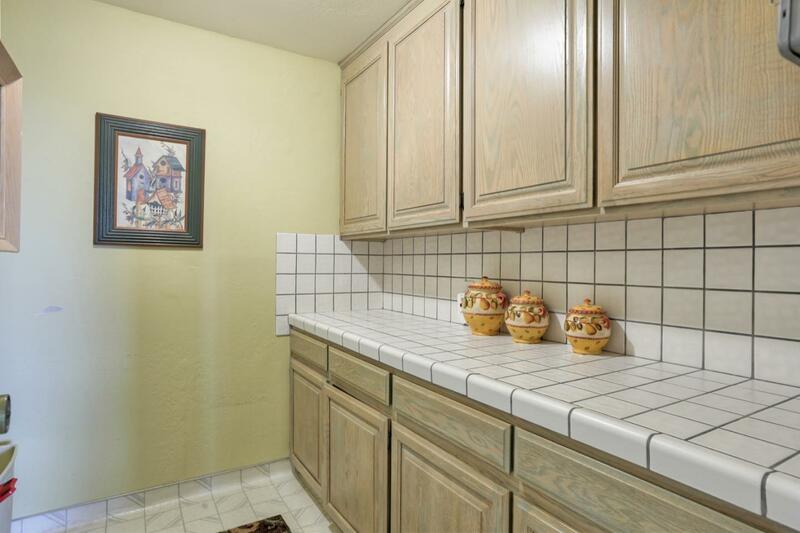 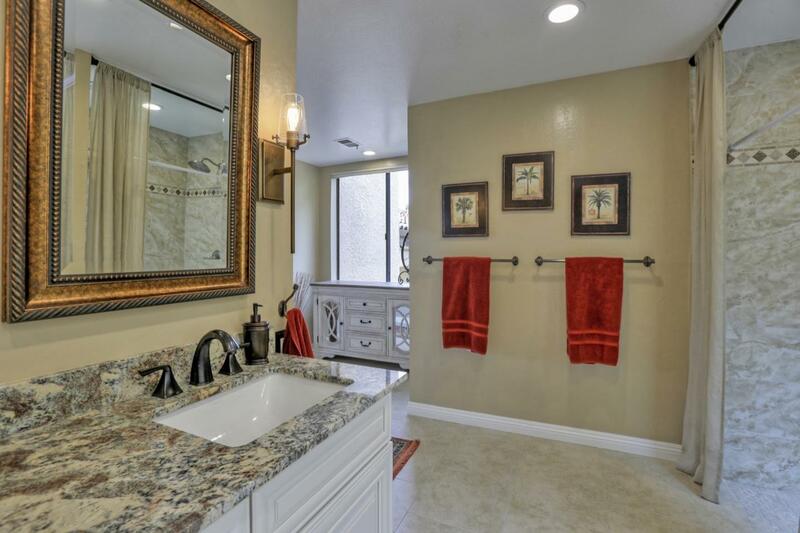 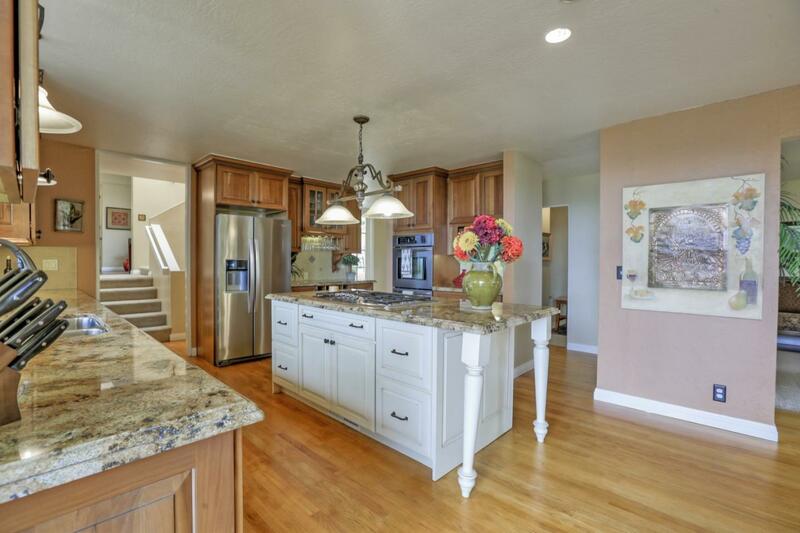 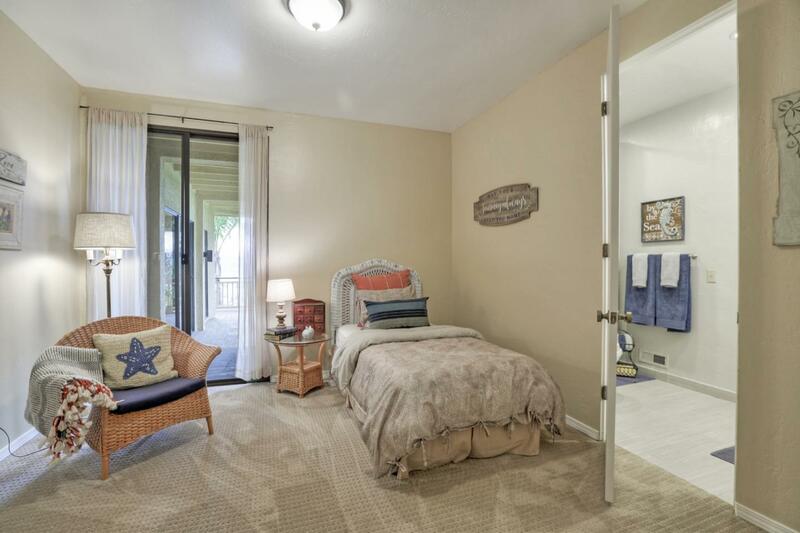 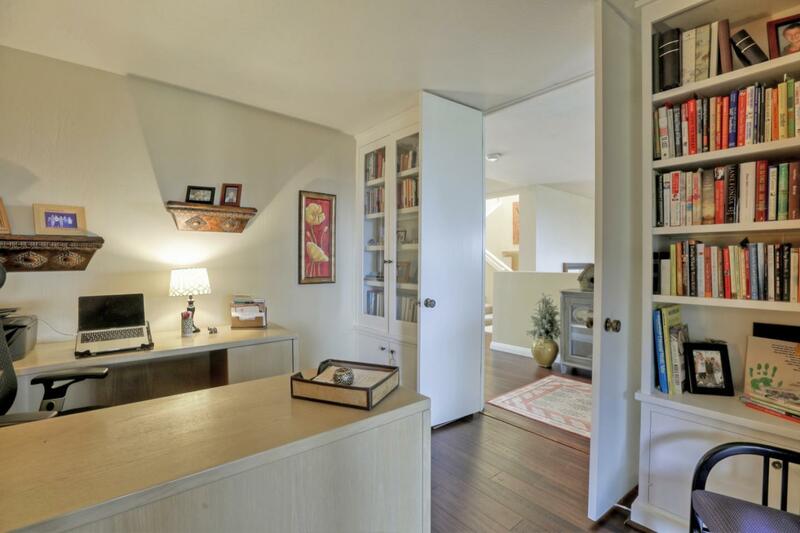 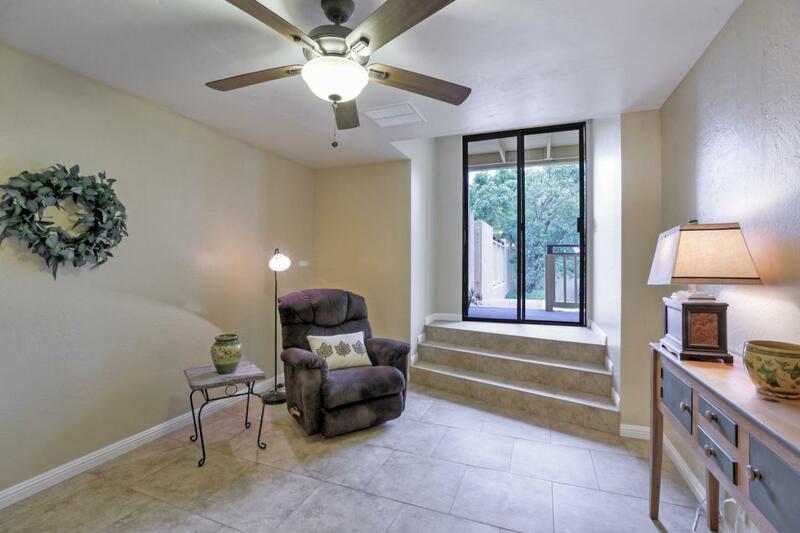 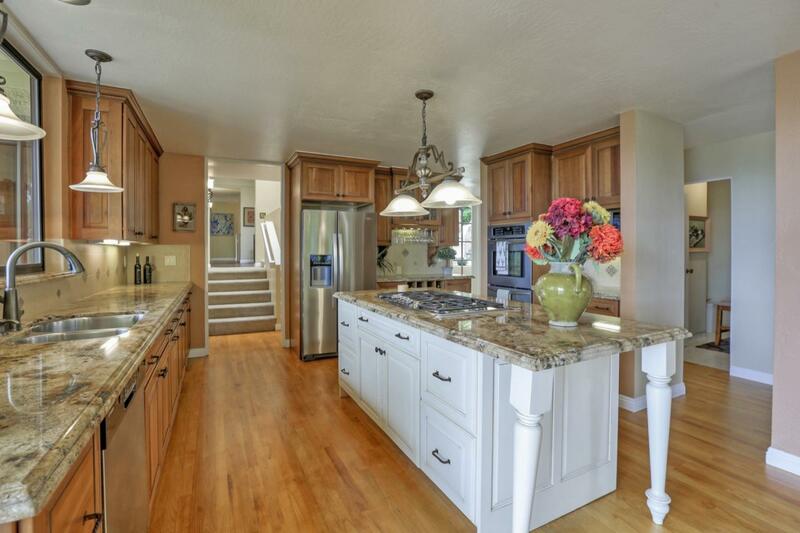 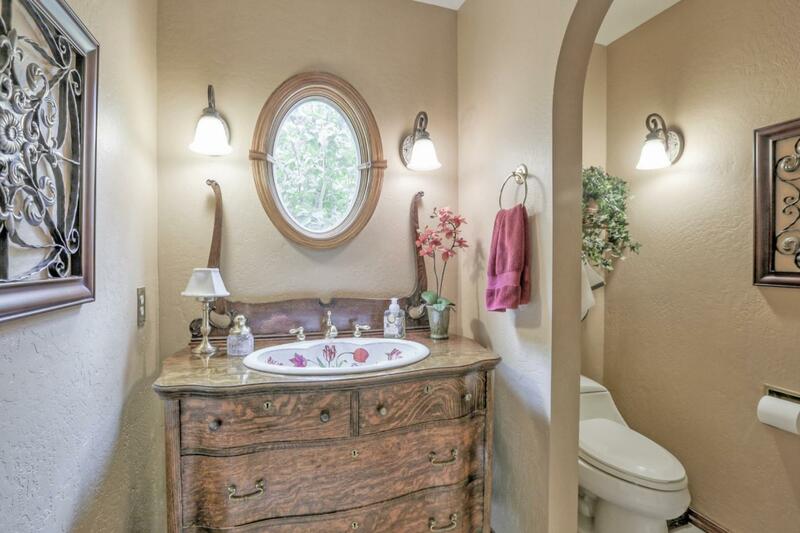 The lower level features a large Family Rm, and 2 more bdrms w/updated Jack & Jill bath. 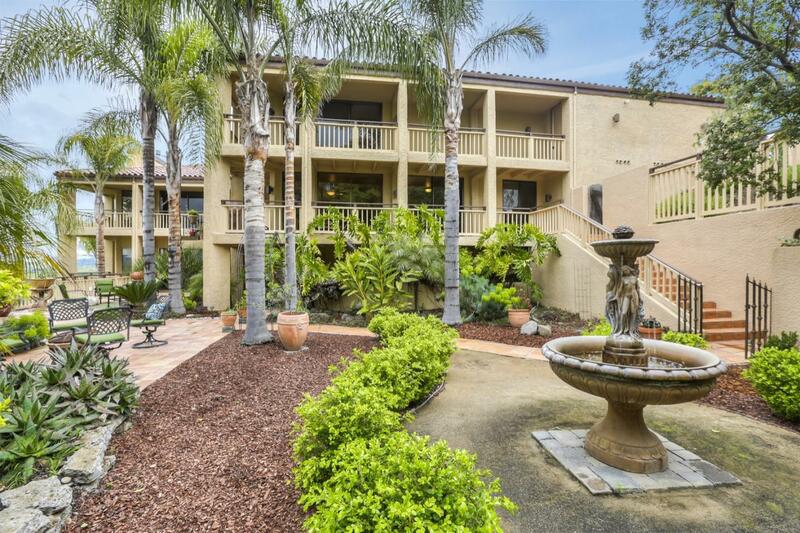 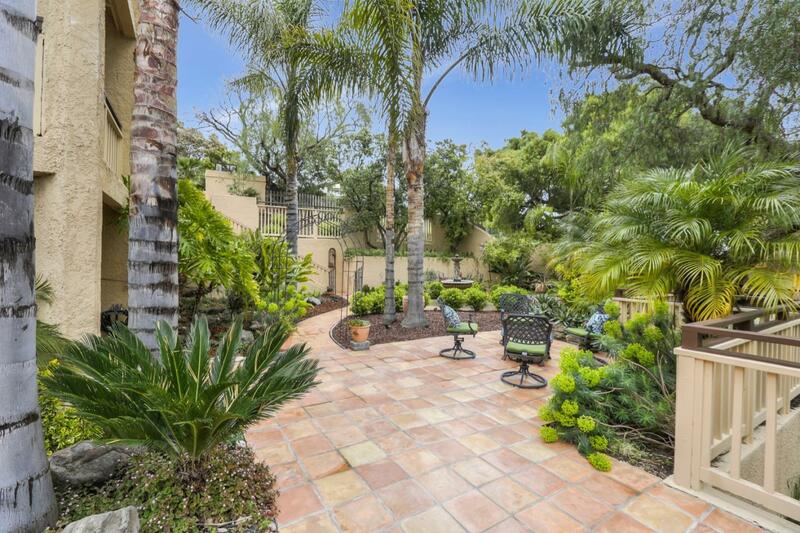 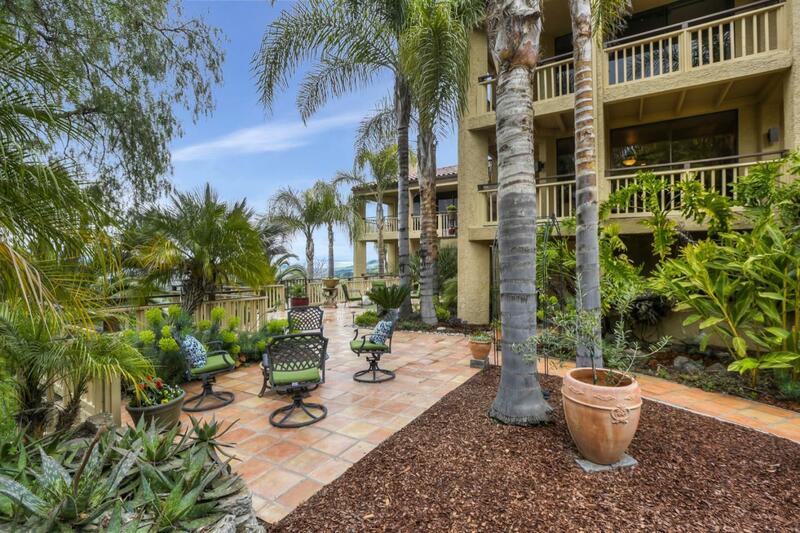 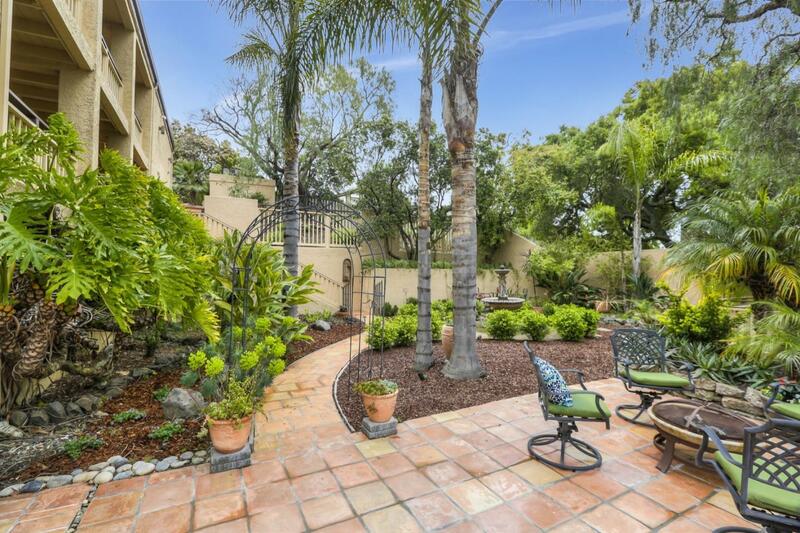 The lush landscaped grounds & matures trees is a peaceful oasis.